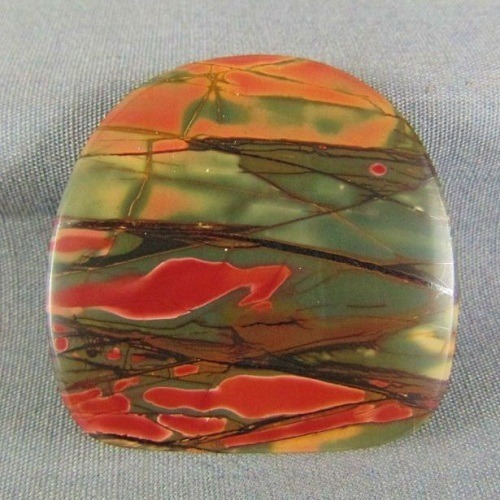 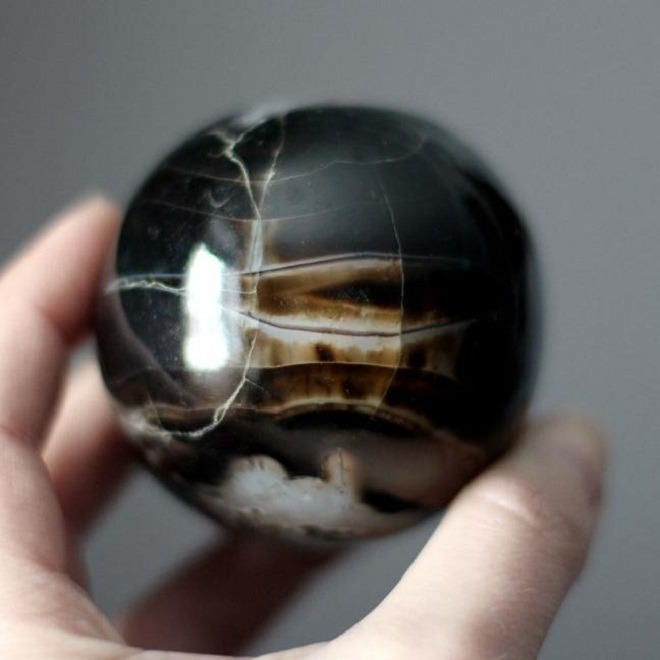 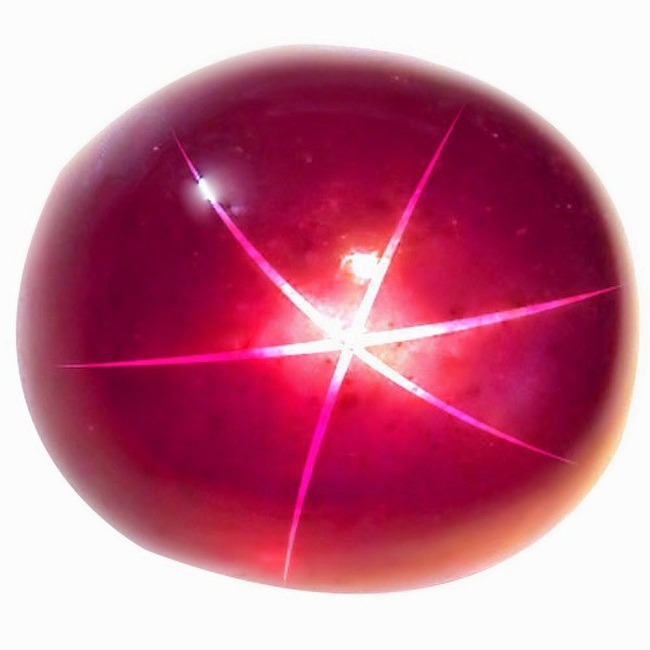 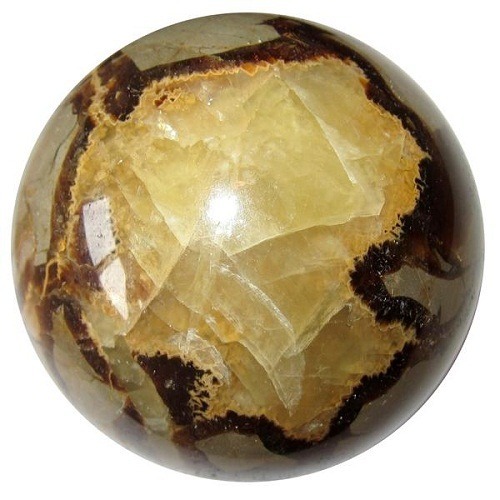 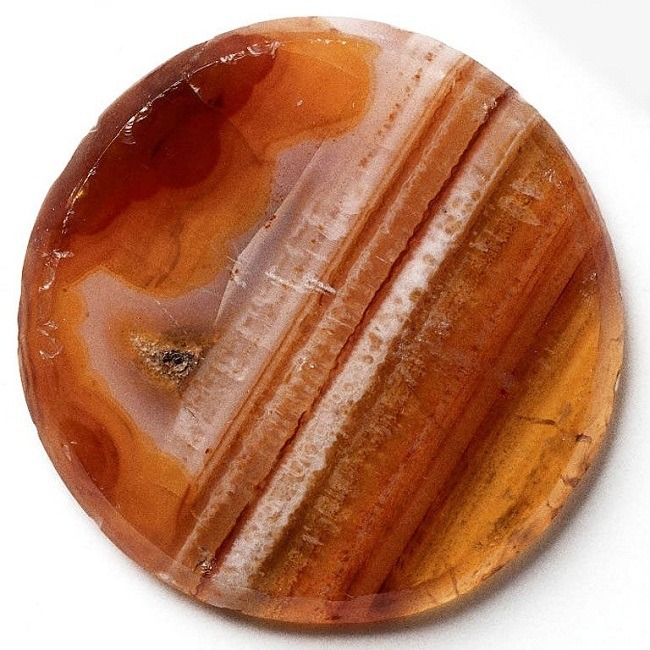 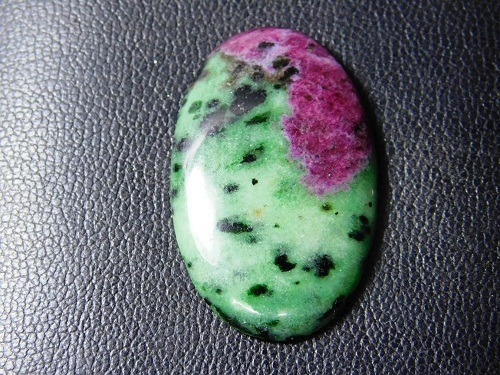 is Jupiter gemstone. 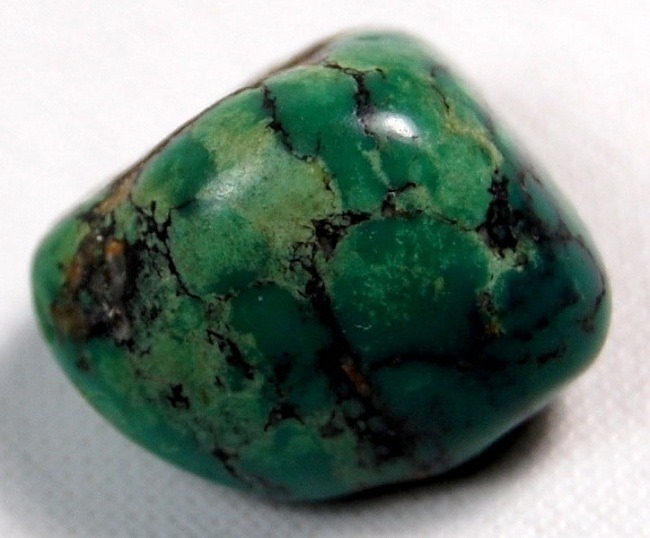 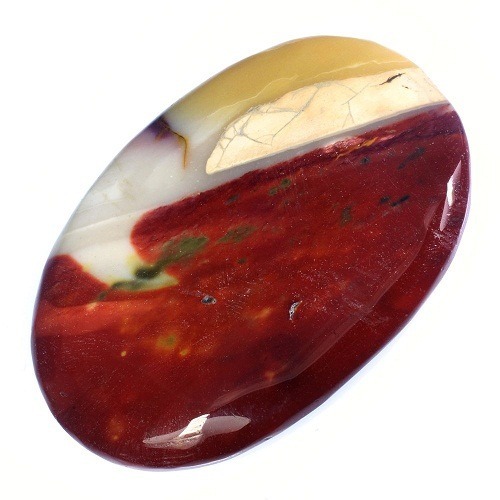 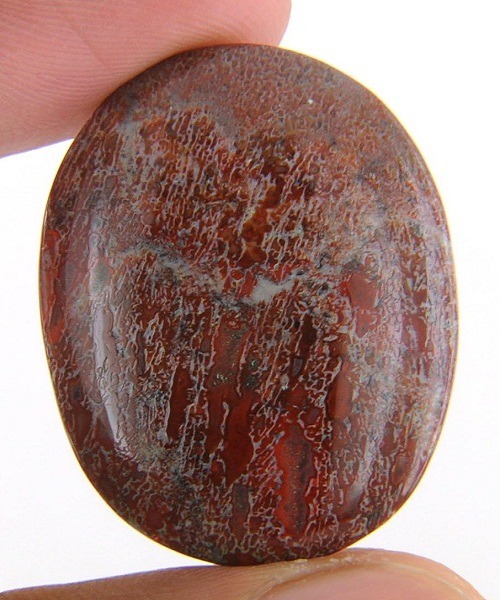 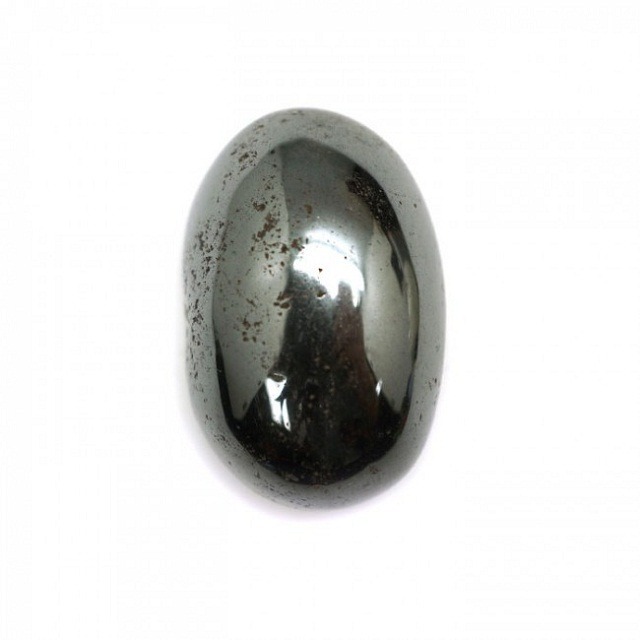 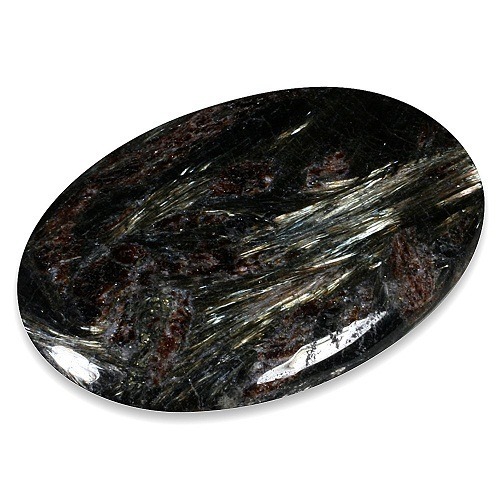 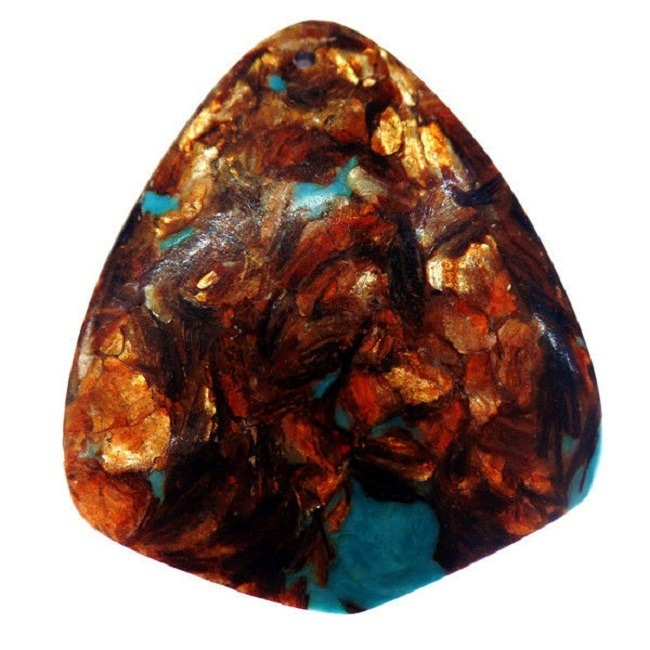 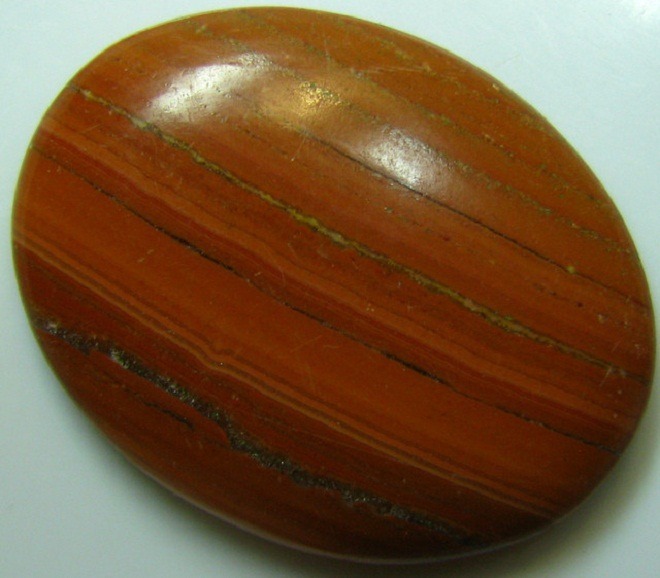 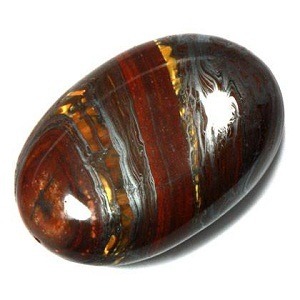 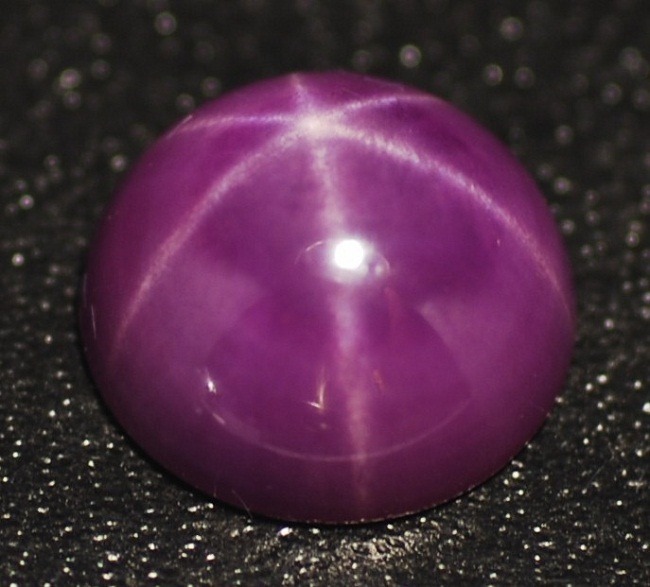 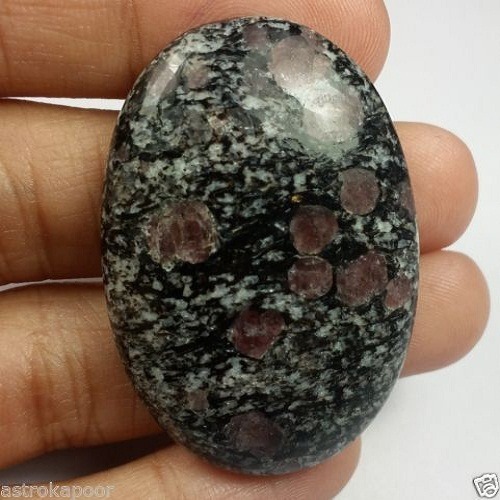 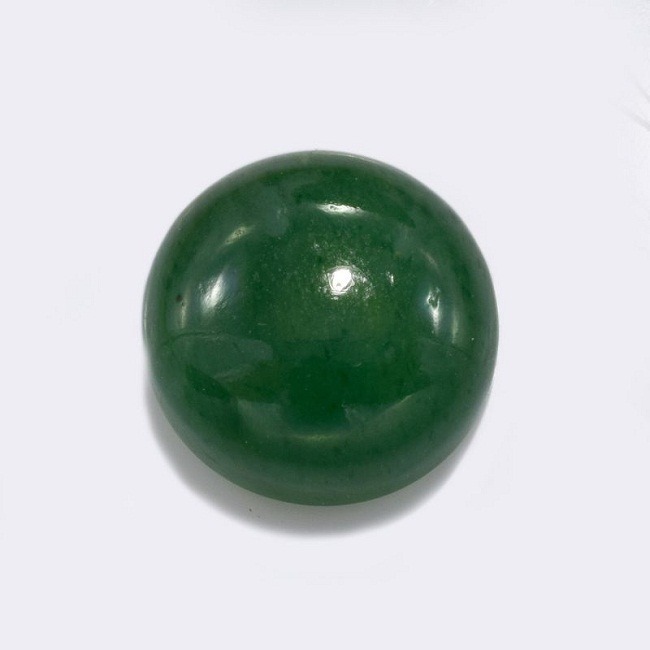 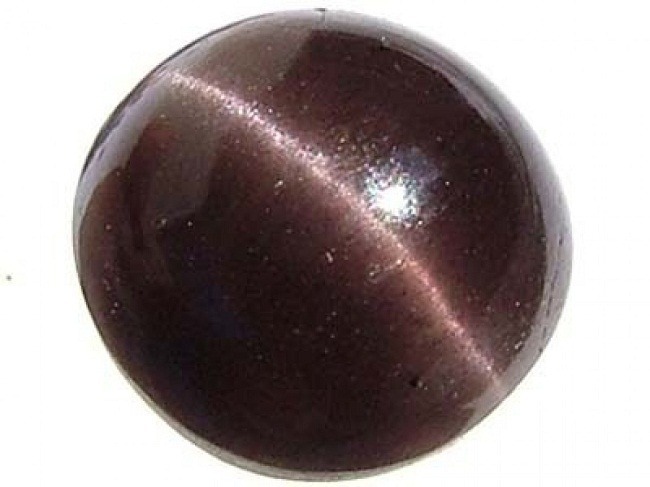 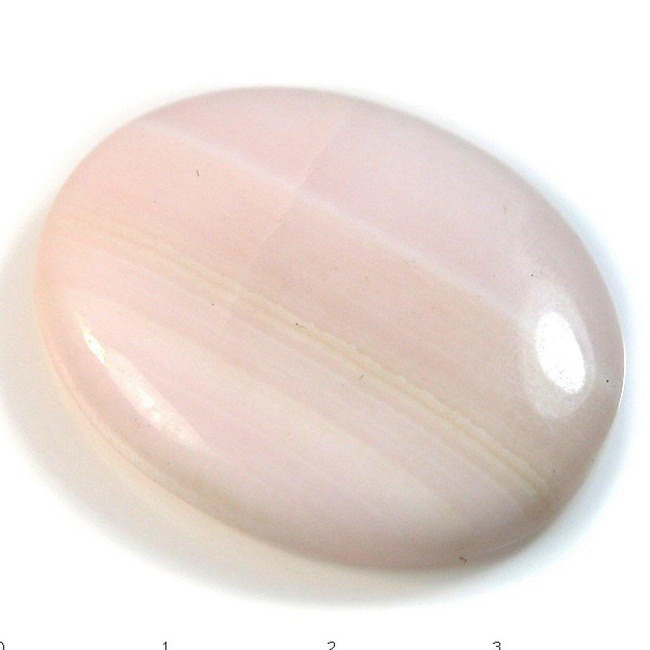 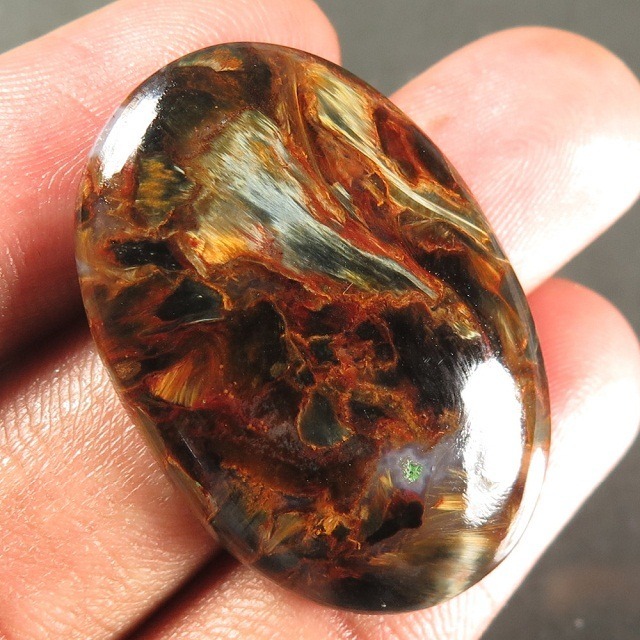 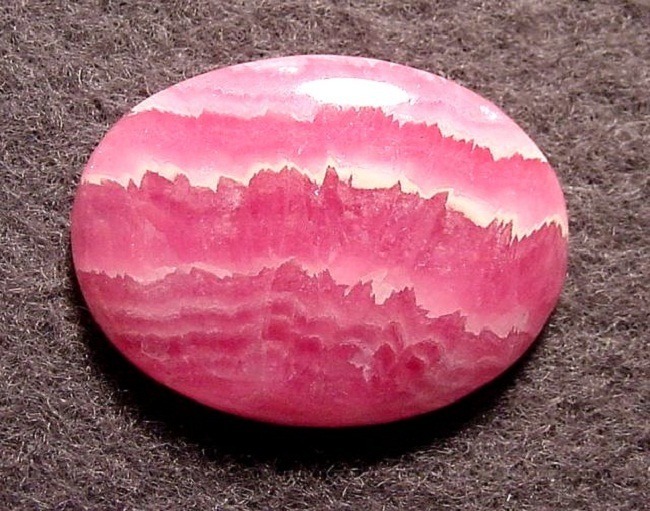 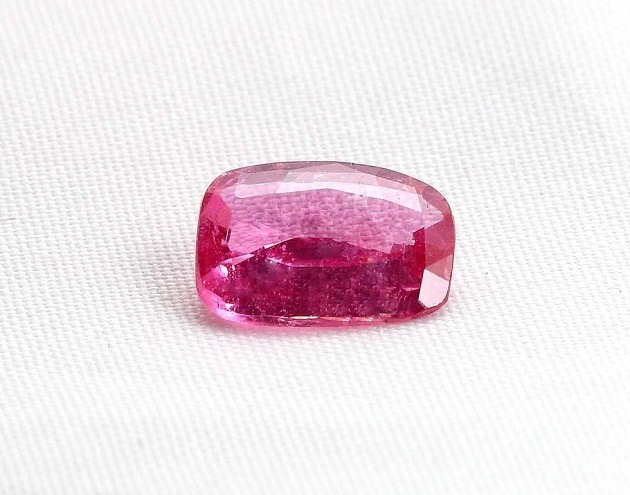 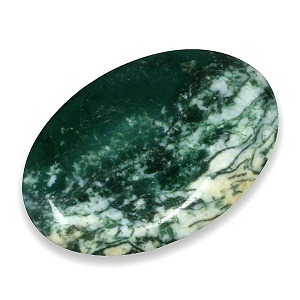 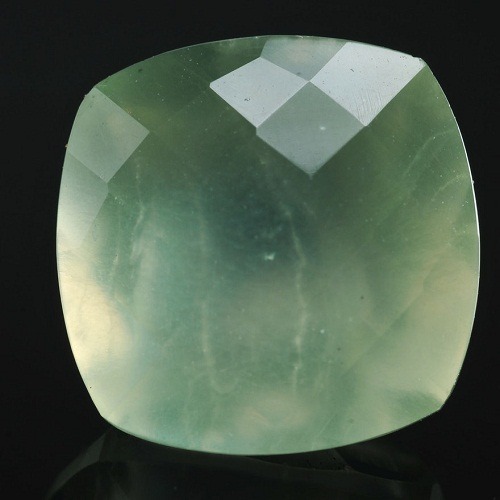 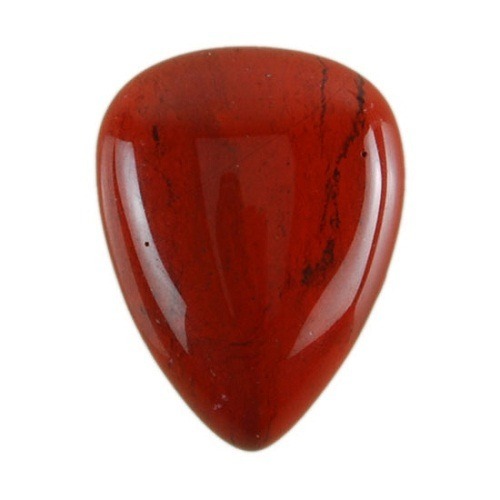 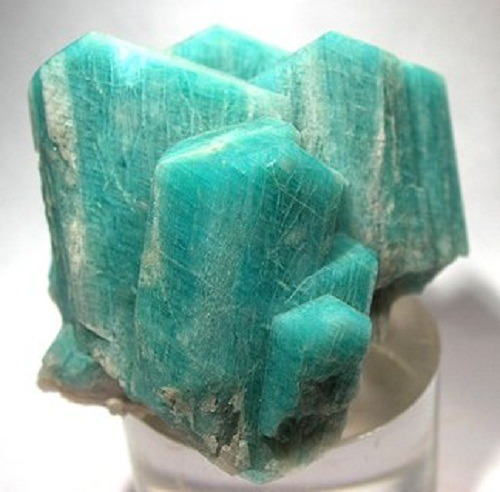 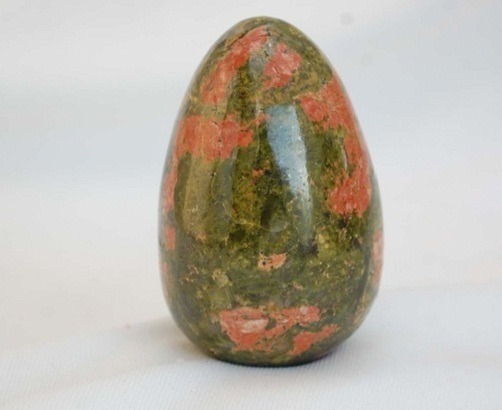 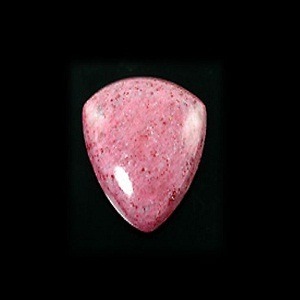 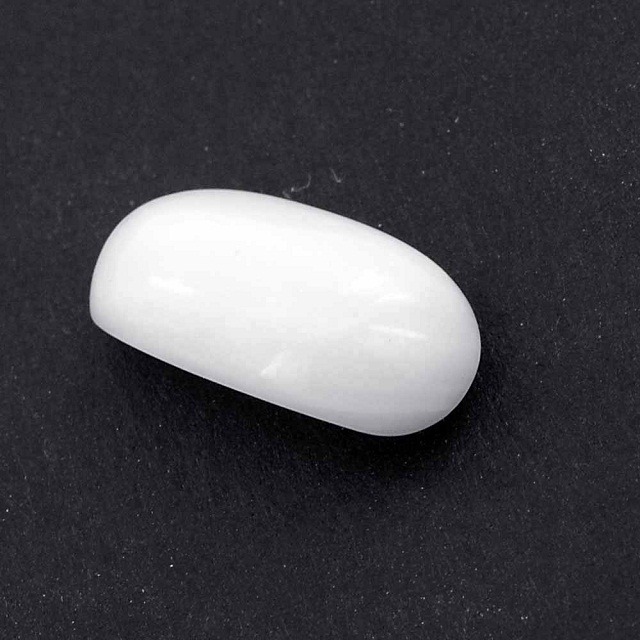 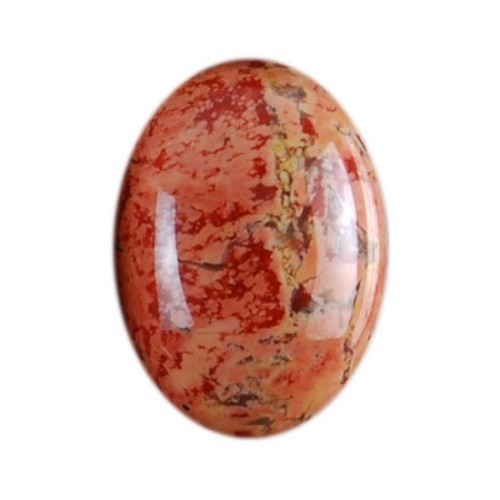 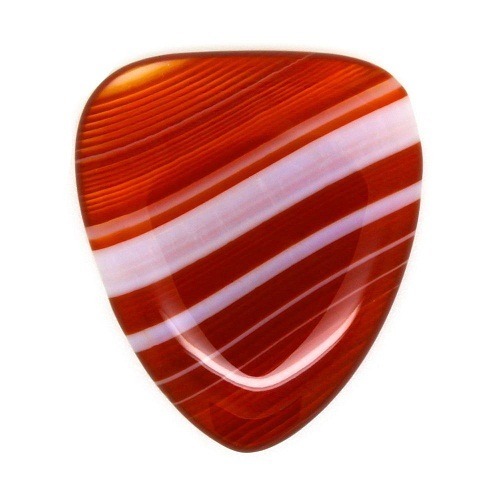 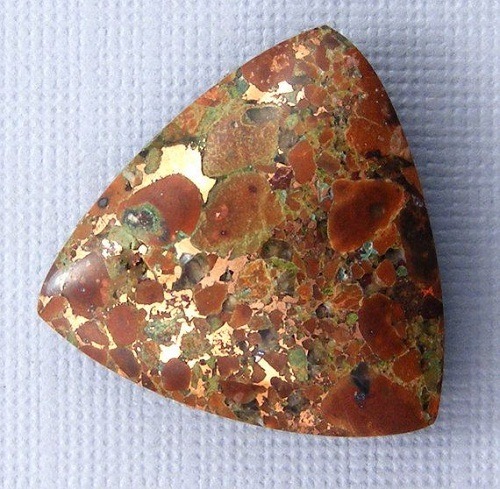 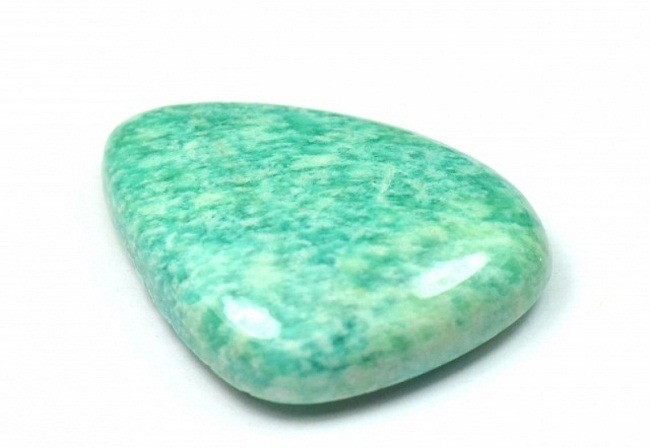 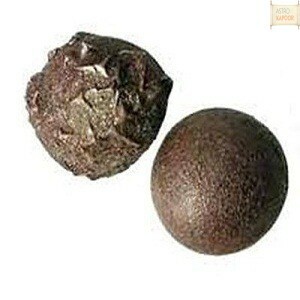 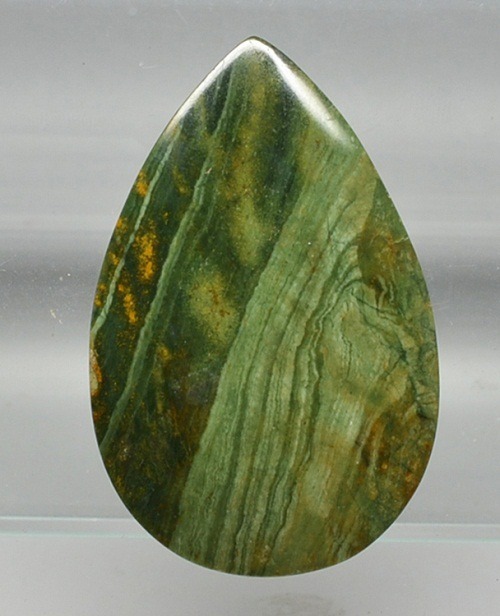 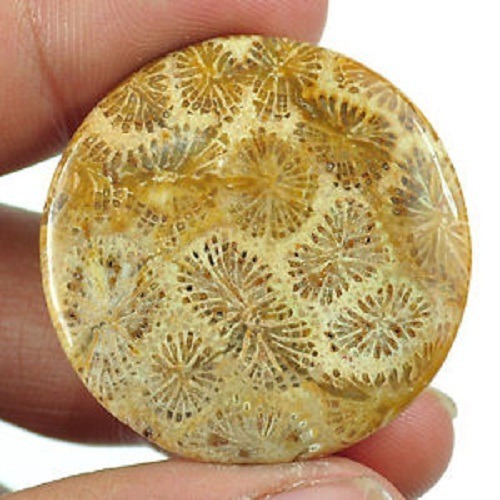 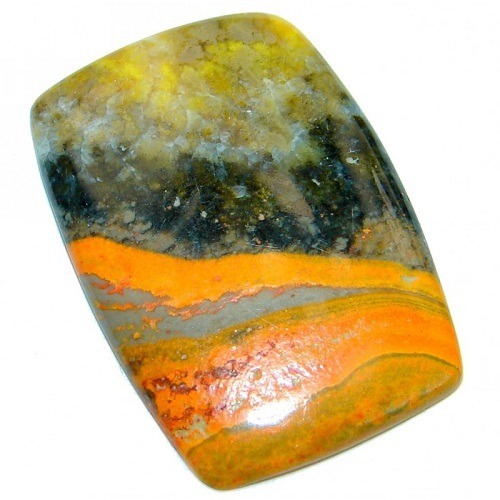 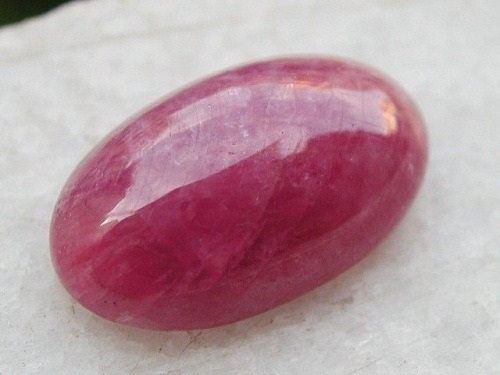 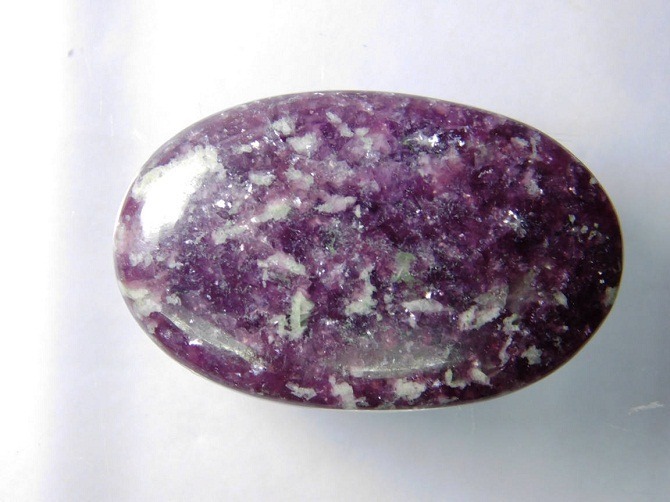 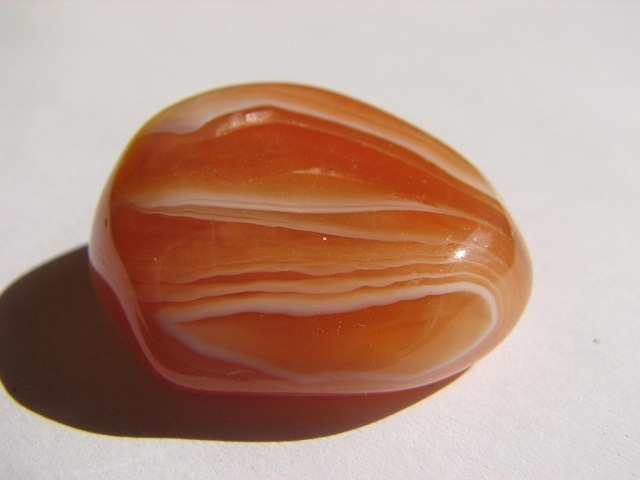 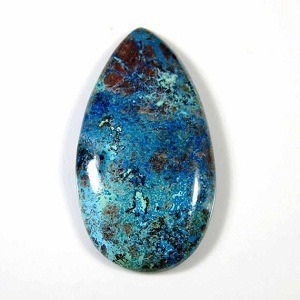 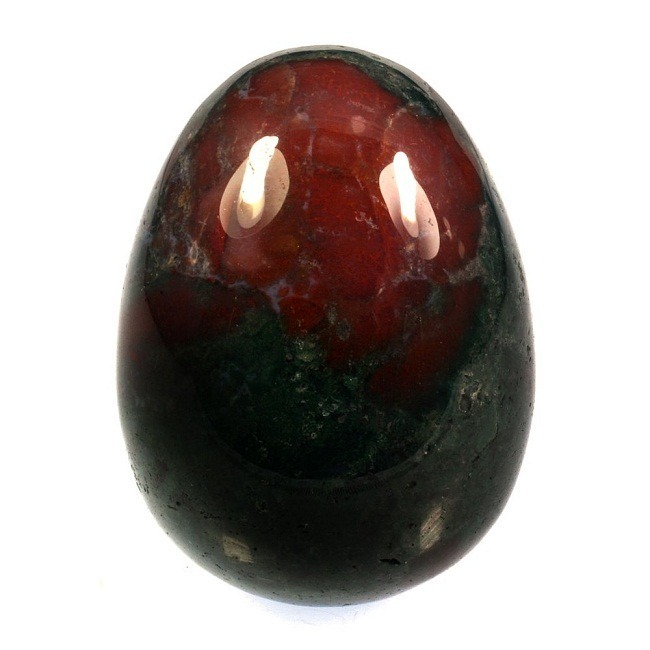 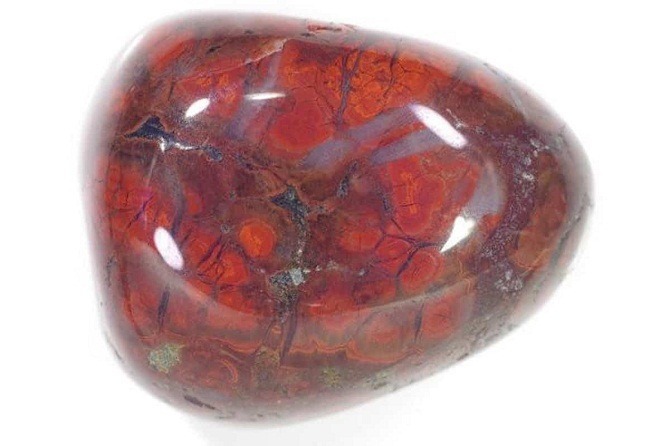 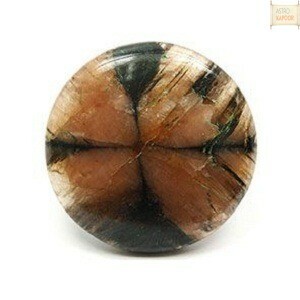 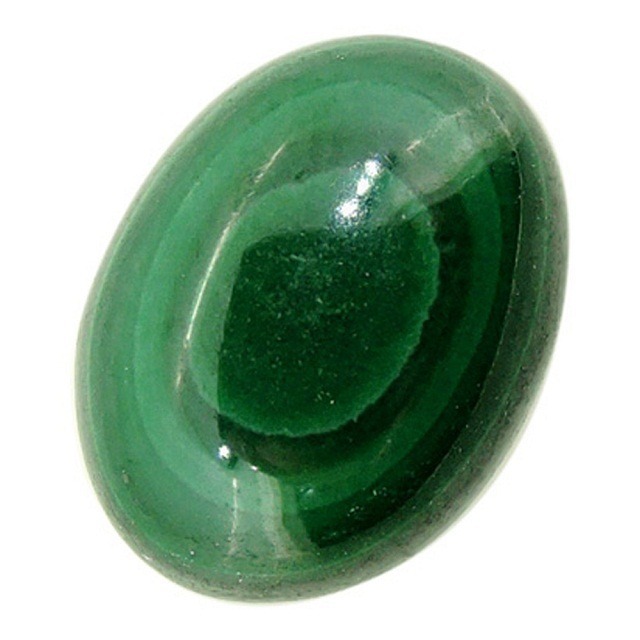 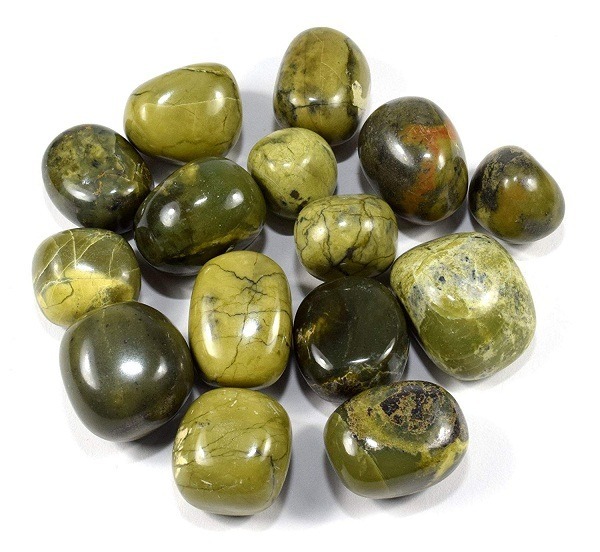 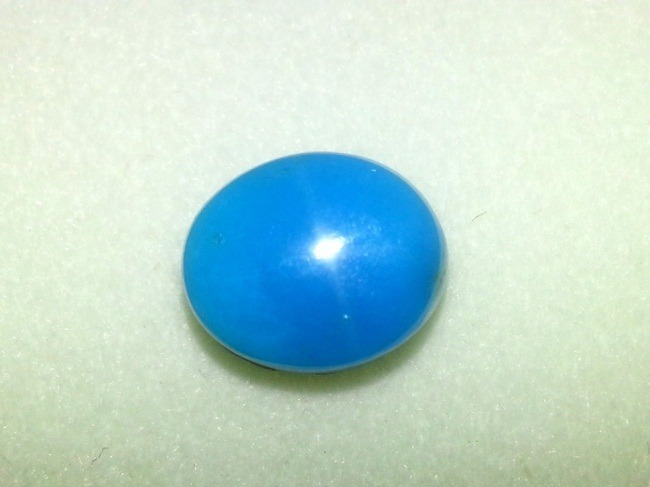 It is one of the most auspicious gemstones for enhancing the positive effect of Jupiter. 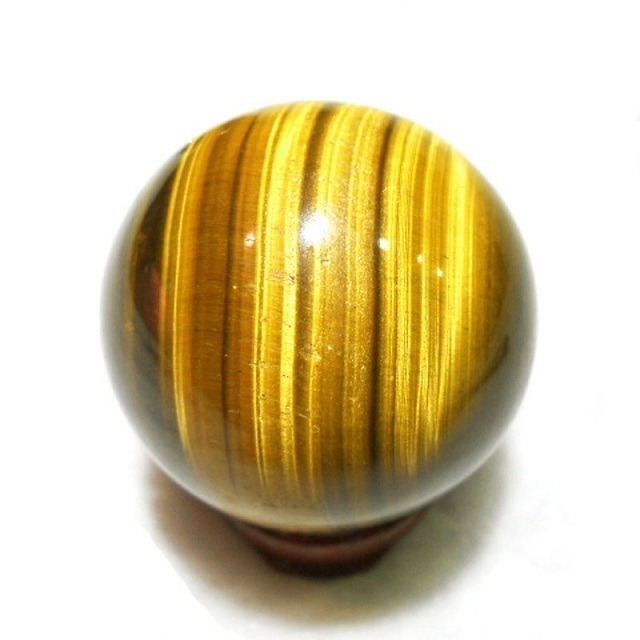 Jupiter is the planet of expansion and yellow growth, if well posited in the horoscope it gives very good effect to the wearer. 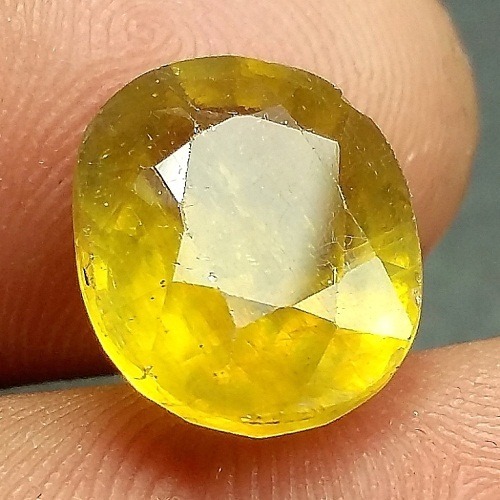 African Yellow Sapphire is found in Africa and its associated places. 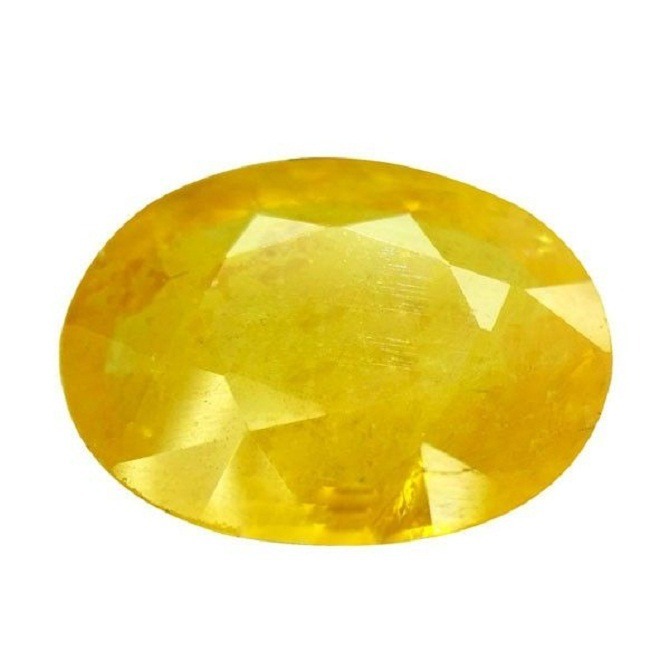 African Yellow Sapphire (Peela Pukhraaj) is the birthstone for Sagittarius sun sign. 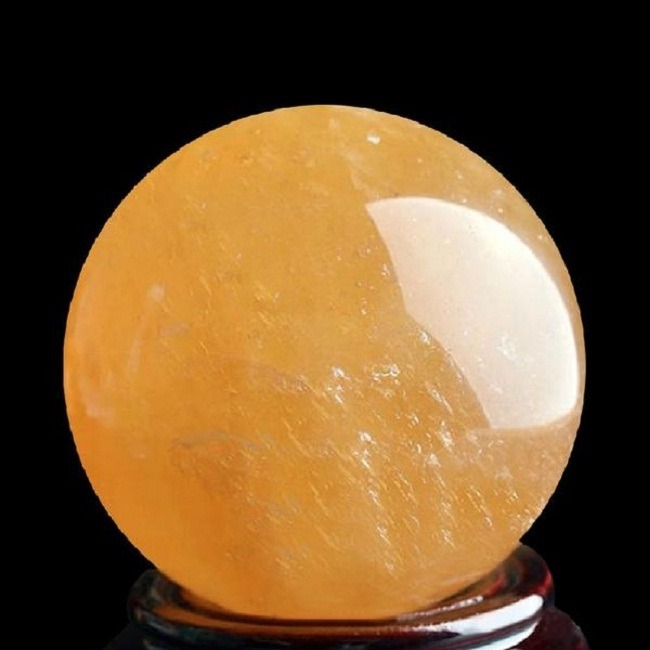 In Indian astrology, Pukhraaj is also preferred for young boys and girls for finding a suitable match for them. 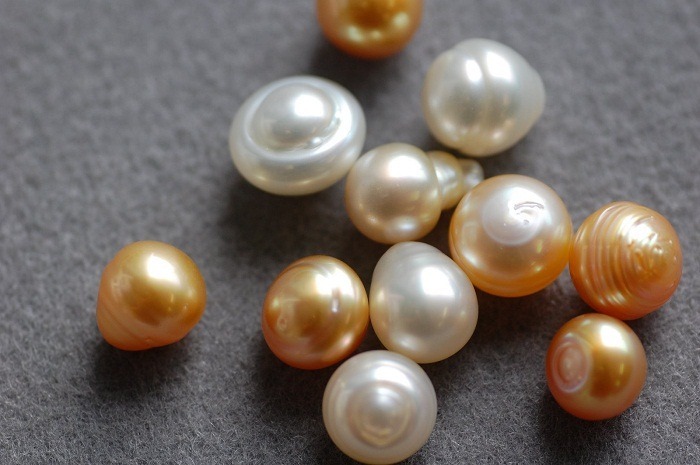 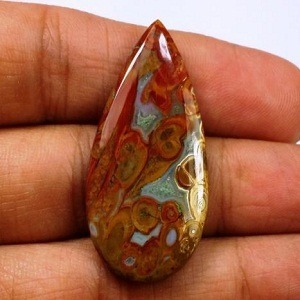 · It brings growth, luck and prosperity to the wearer. 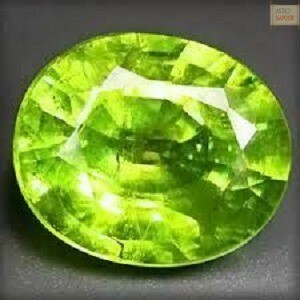 · Yellow Sapphire (Pukhraaj) is beneficial for the people in administrative post, management and top-level influence. 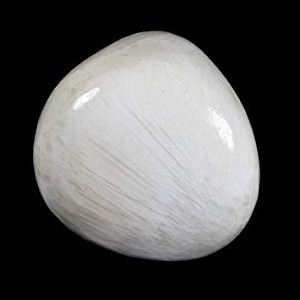 · Peela Pukhraaj is beneficial for the people who are in the education sectors like scholars, teachers etc, as it symbolizes Jupiter. 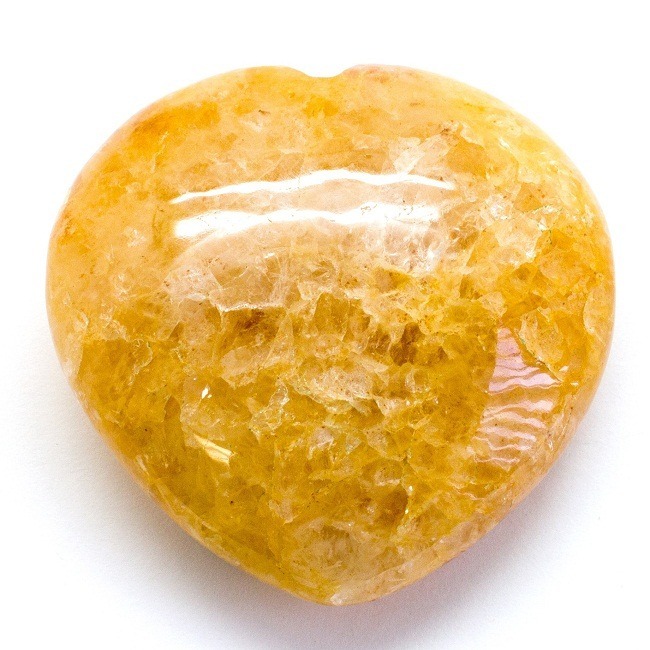 · African Yellow Sapphire creates a positive vibes around the wearer that is helpful for curing liver diseases and obesity related conditions. 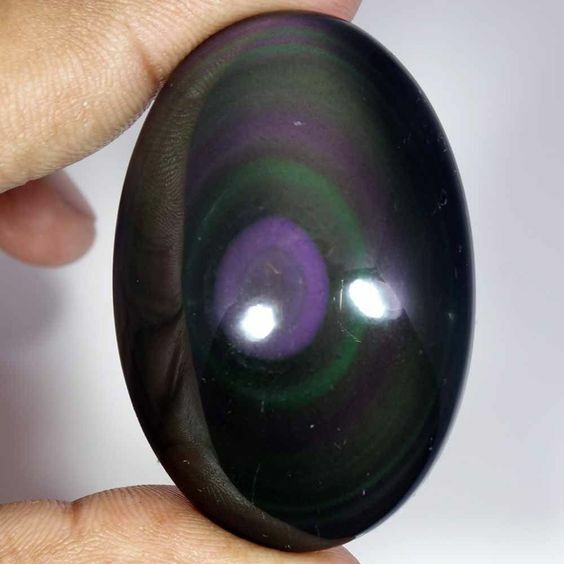 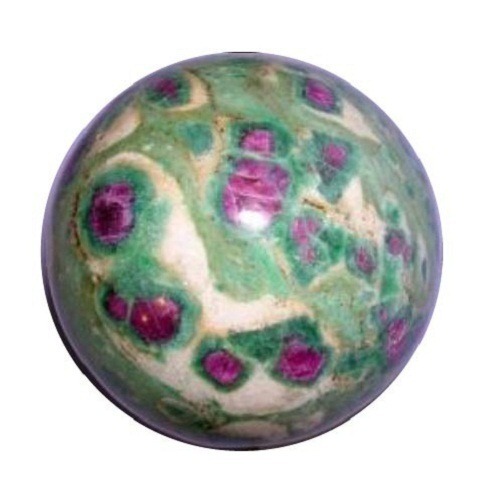 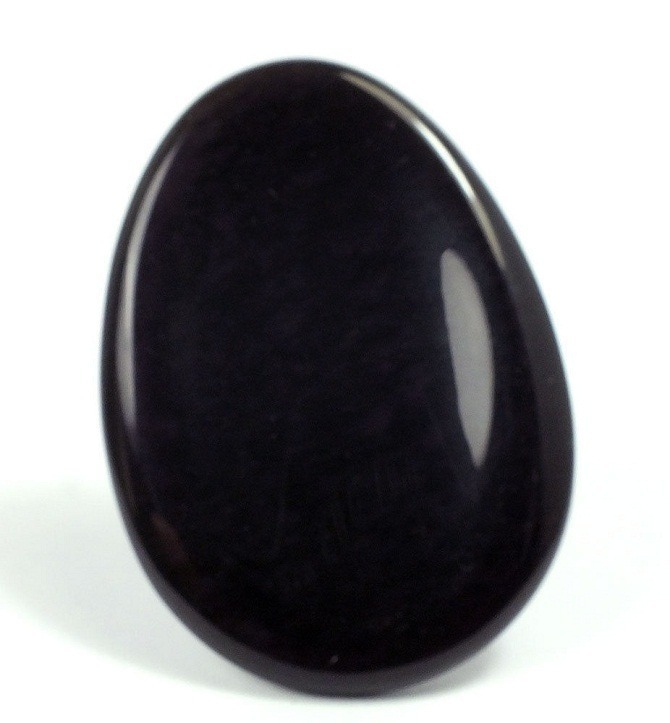 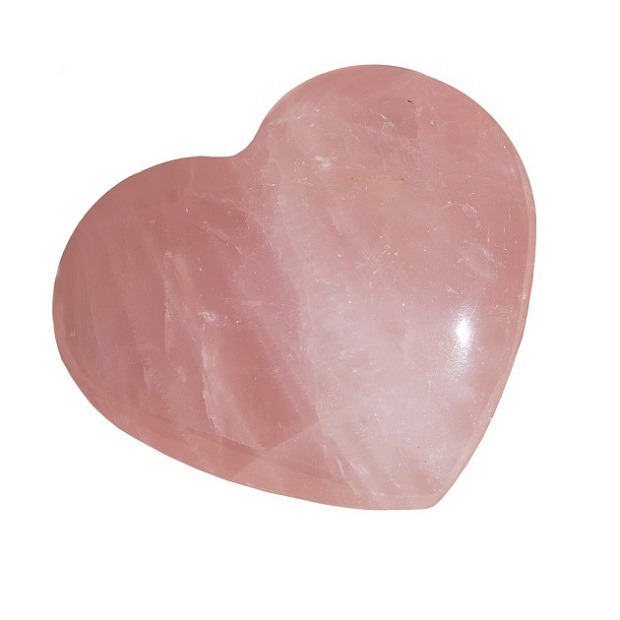 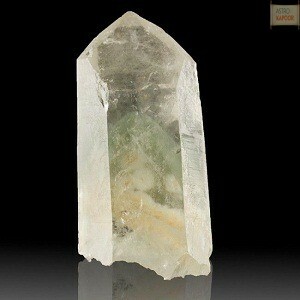 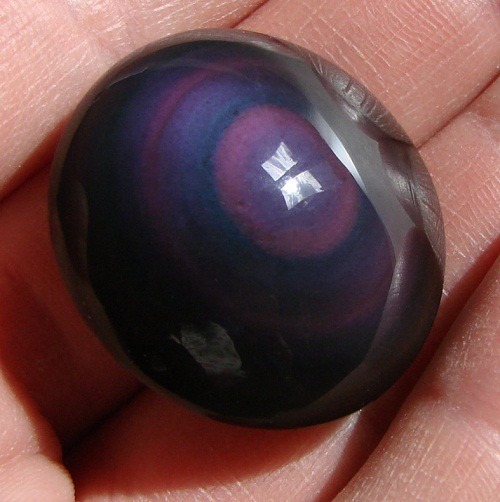 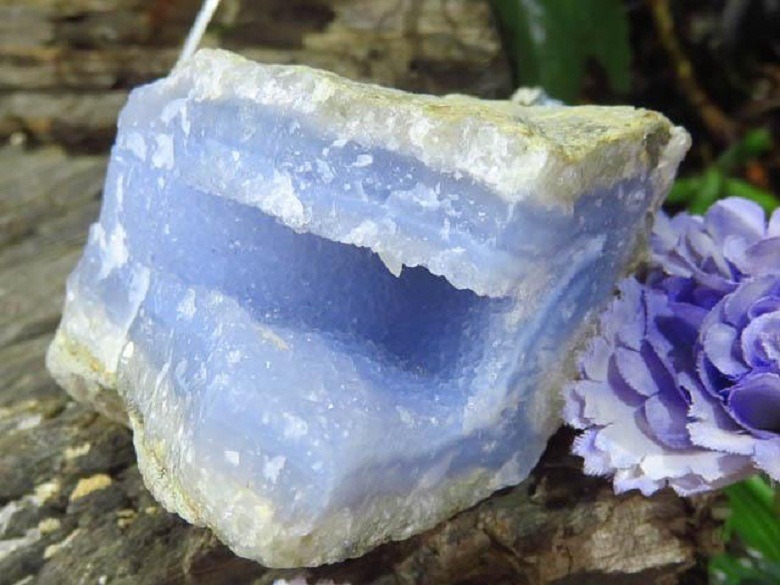 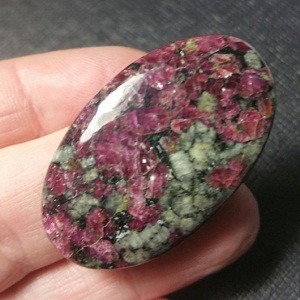 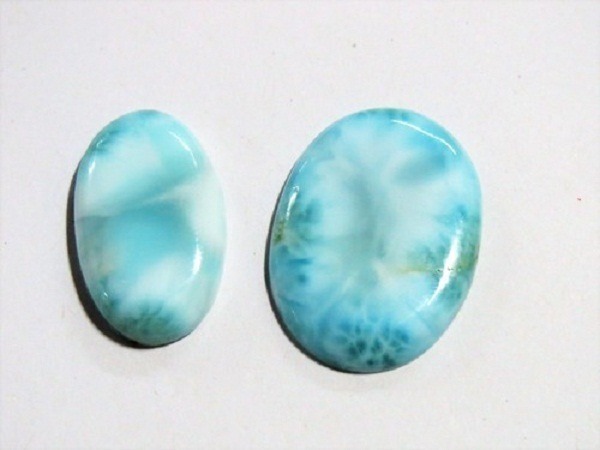 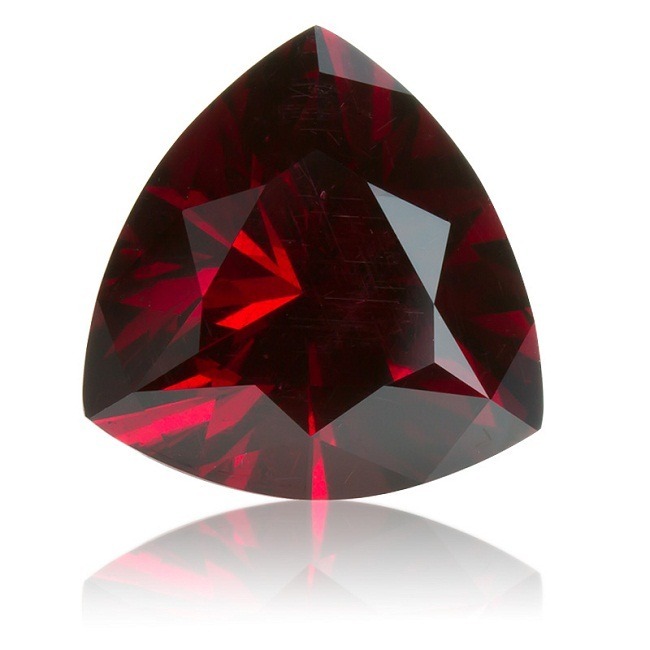 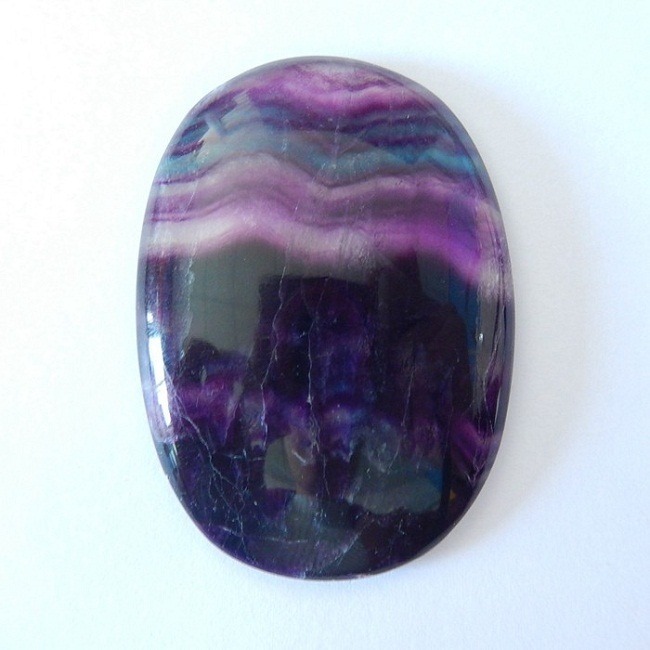 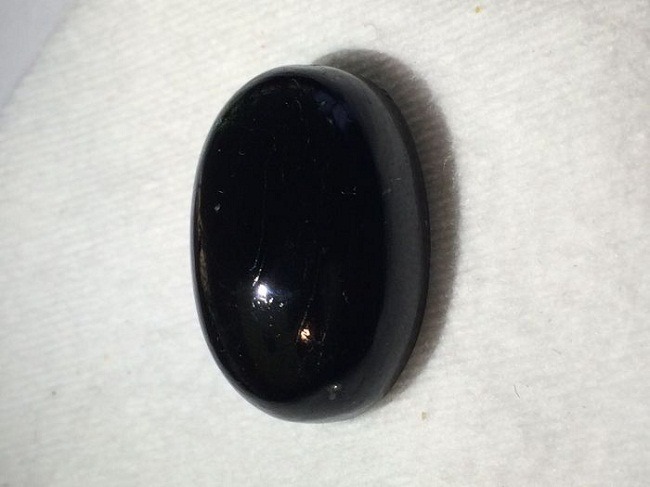 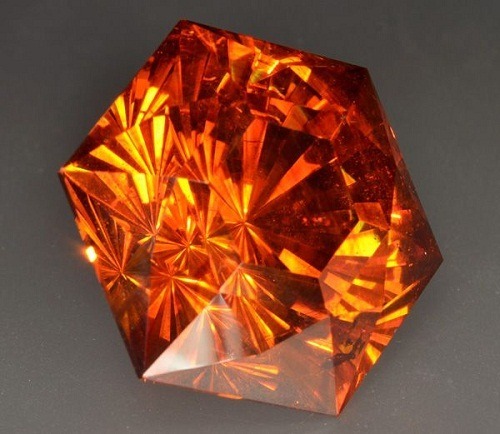 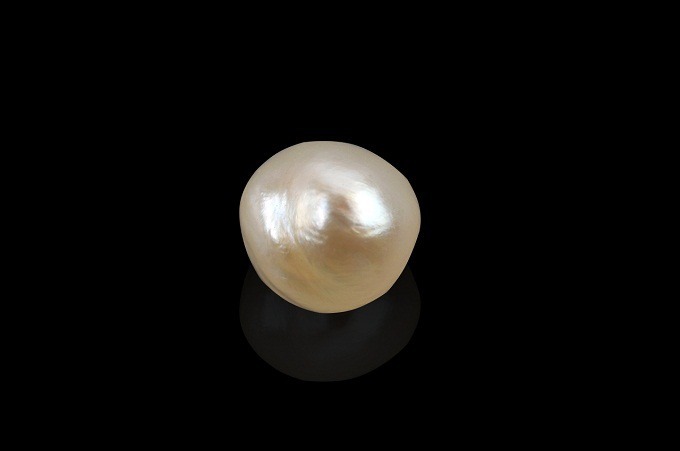 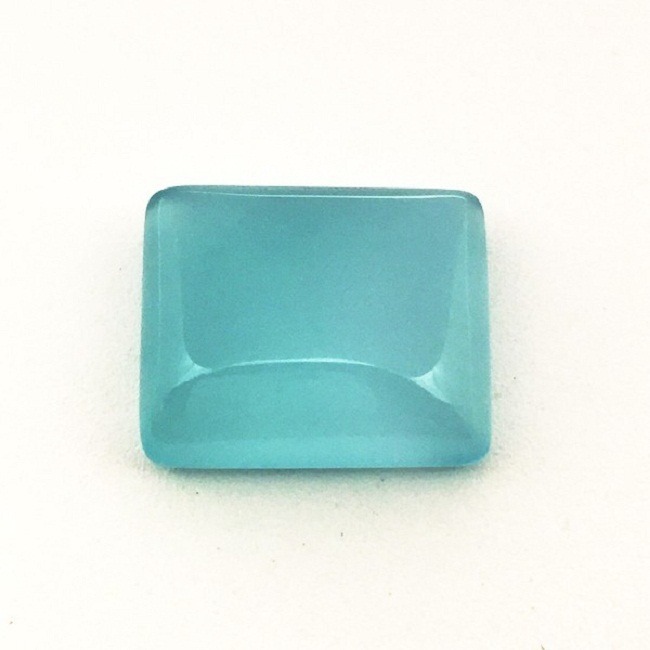 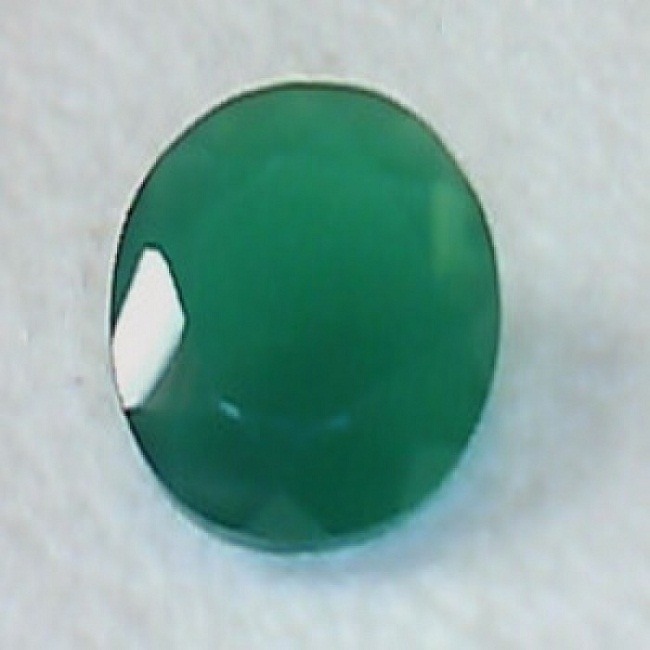 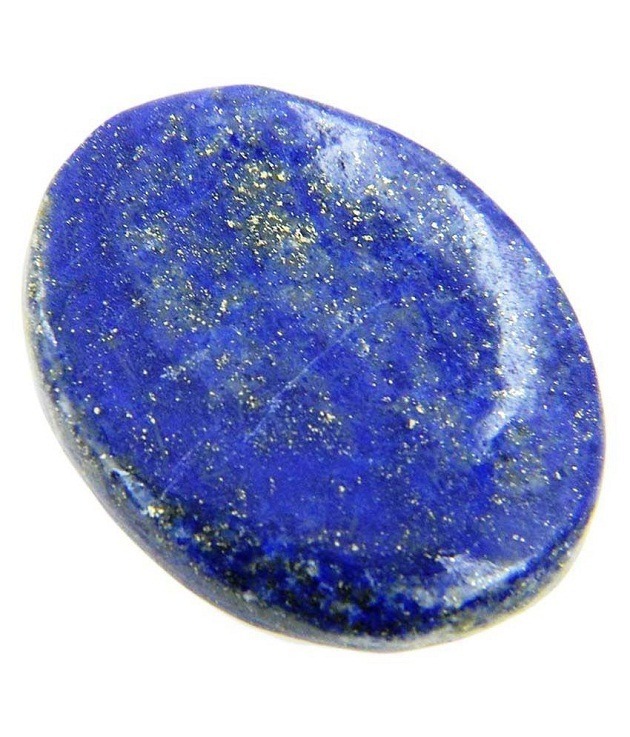 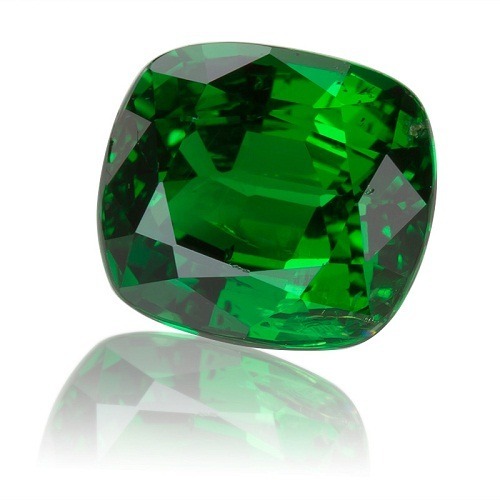 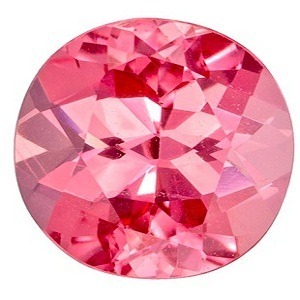 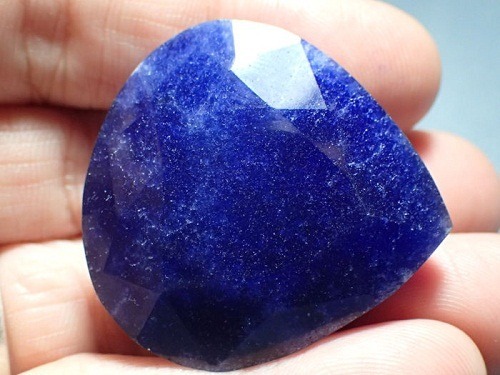 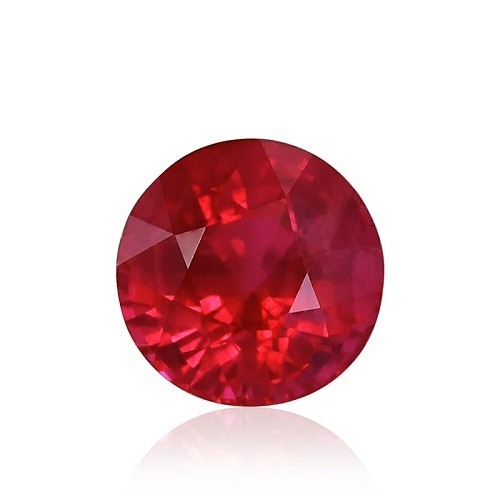 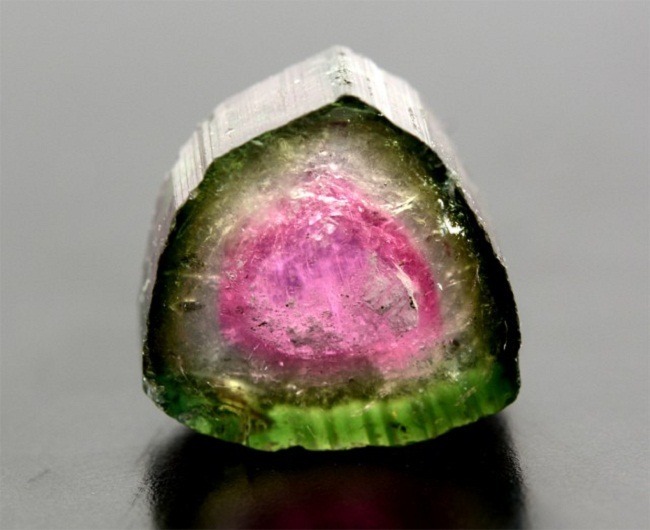 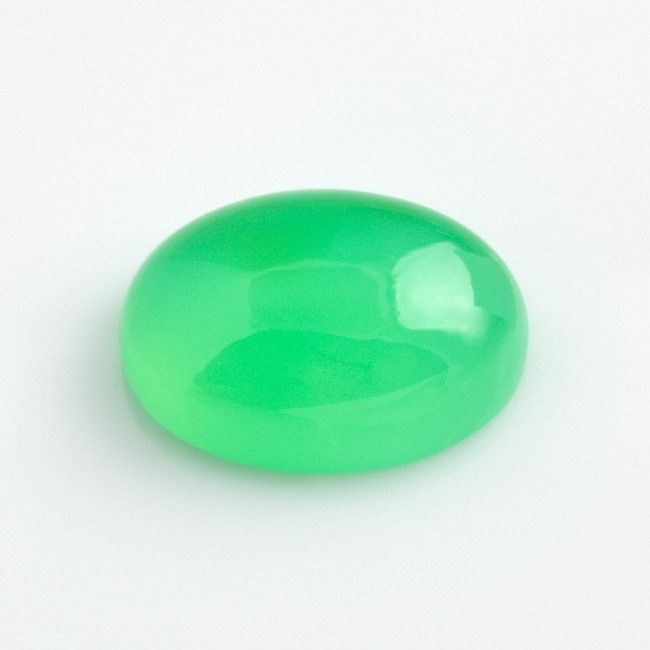 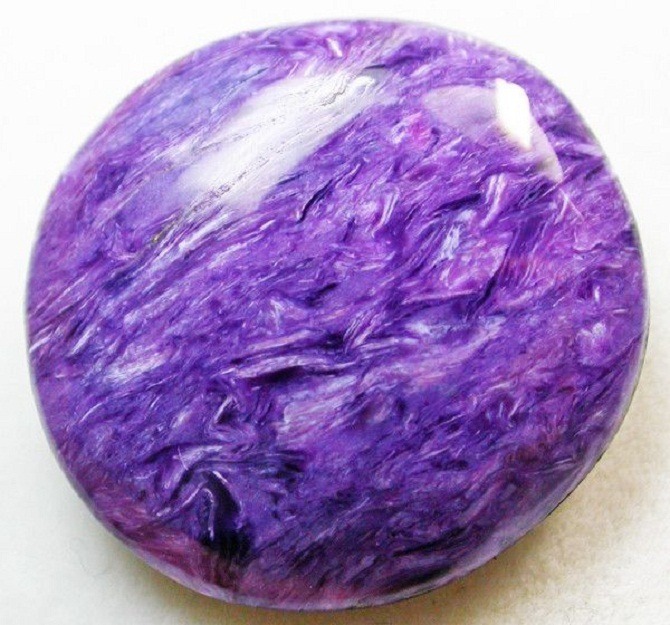 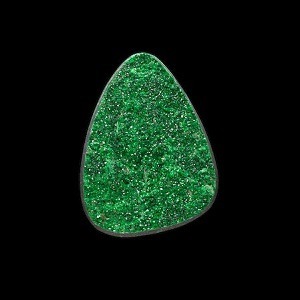 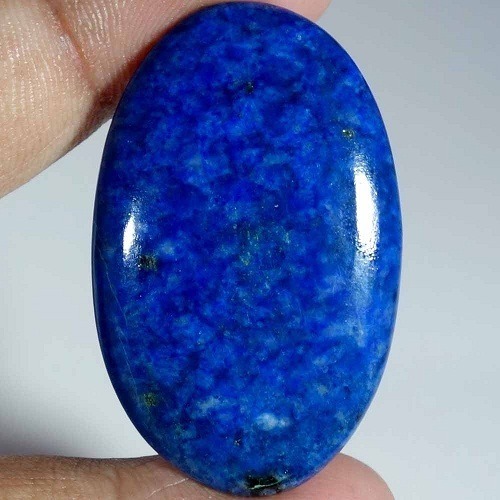 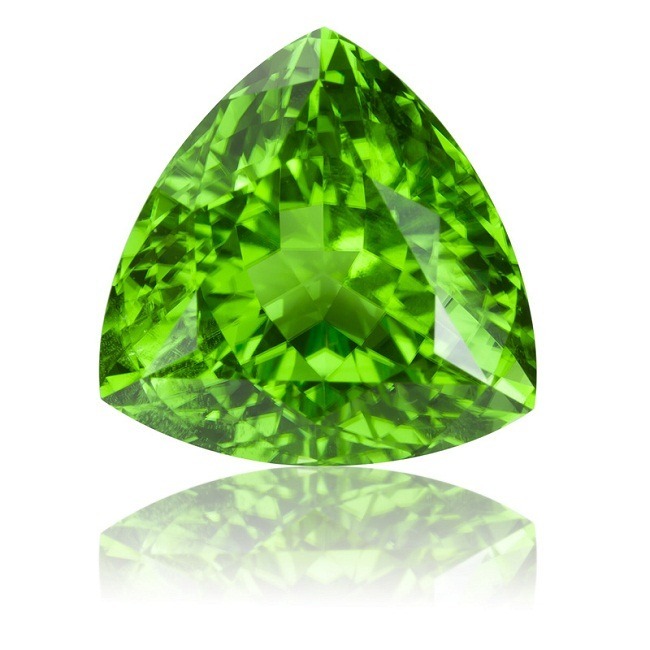 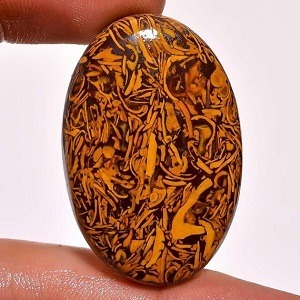 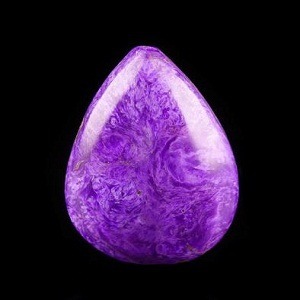 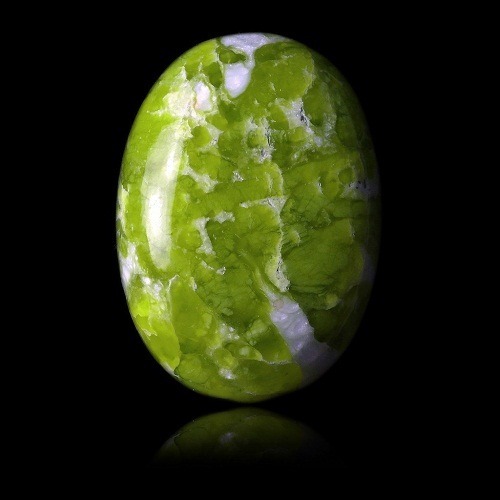 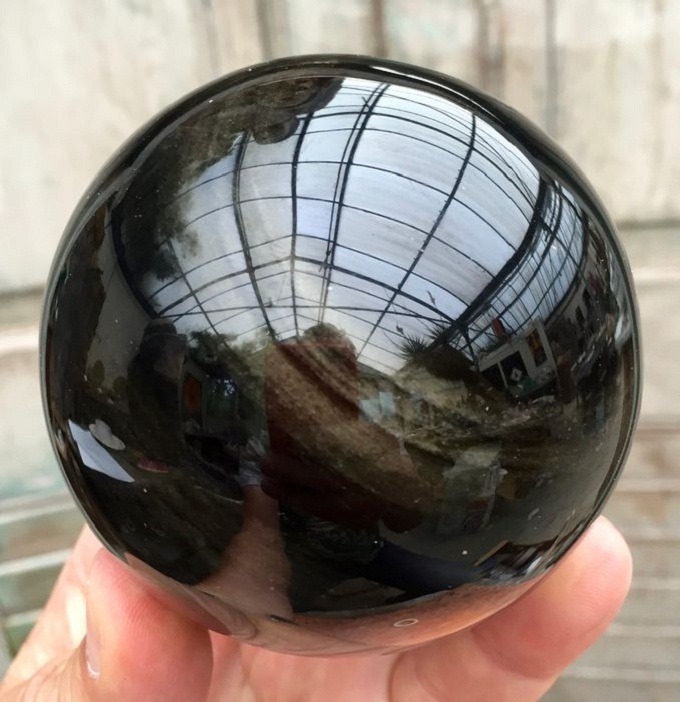 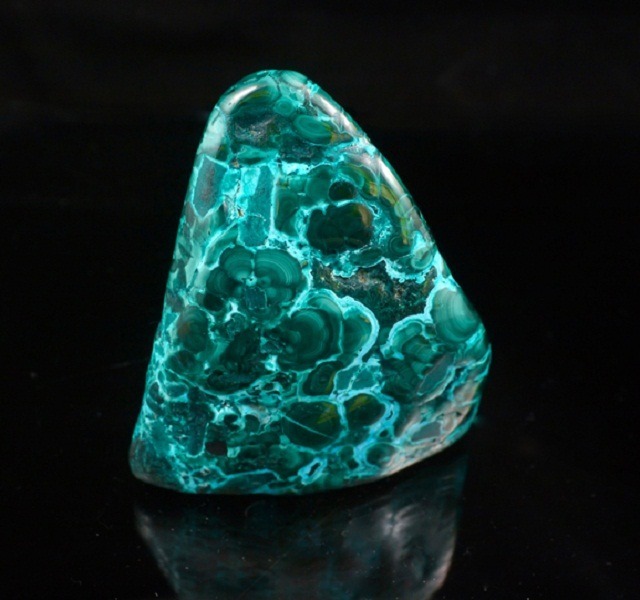 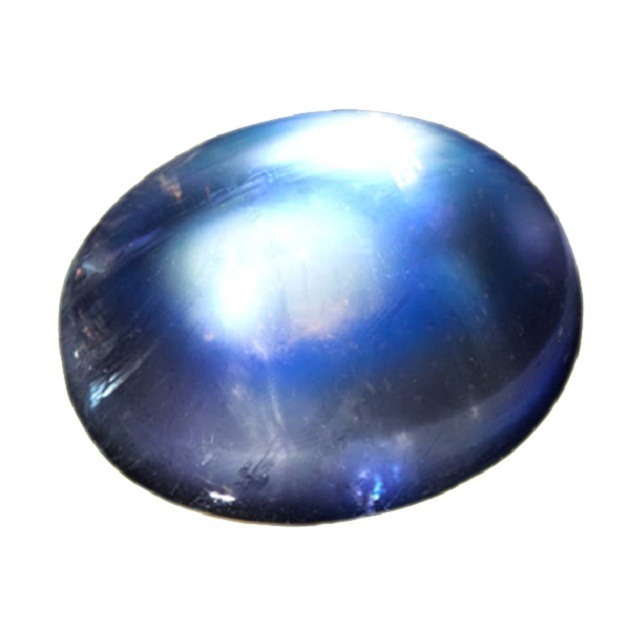 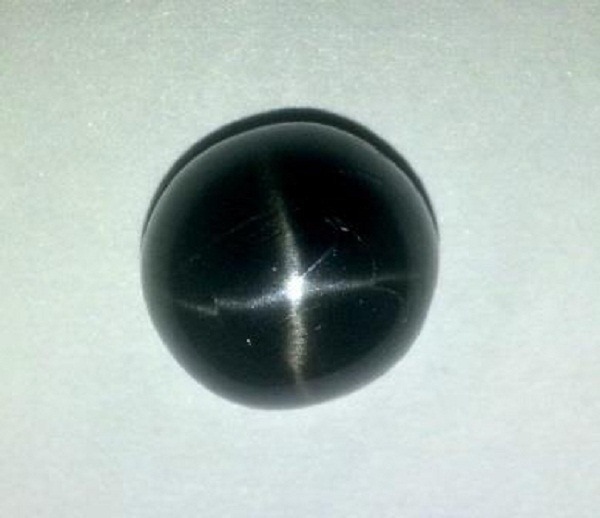 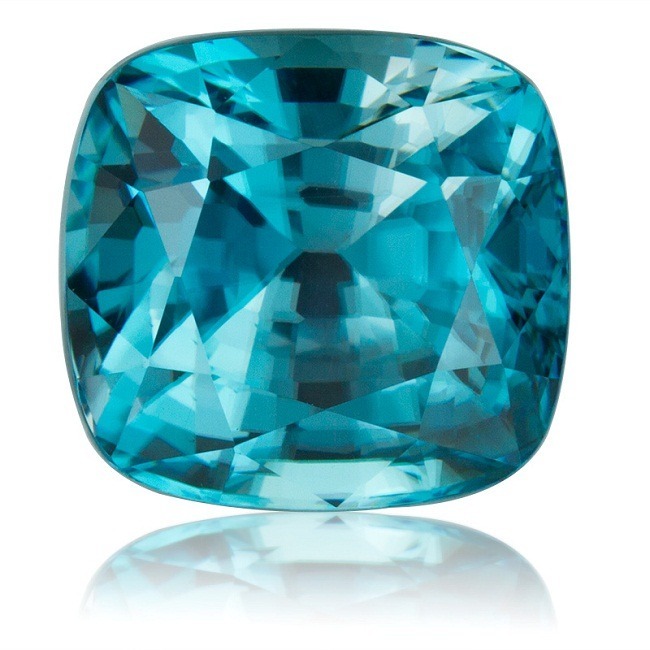 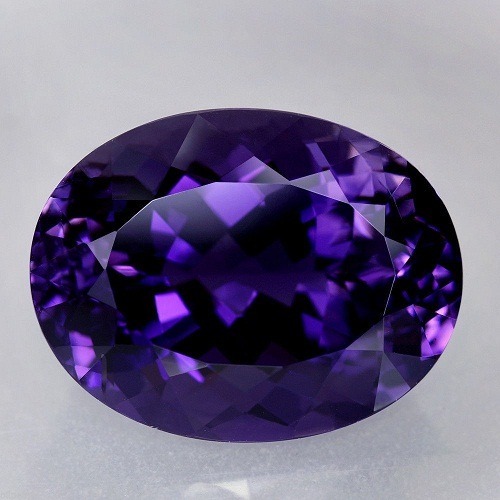 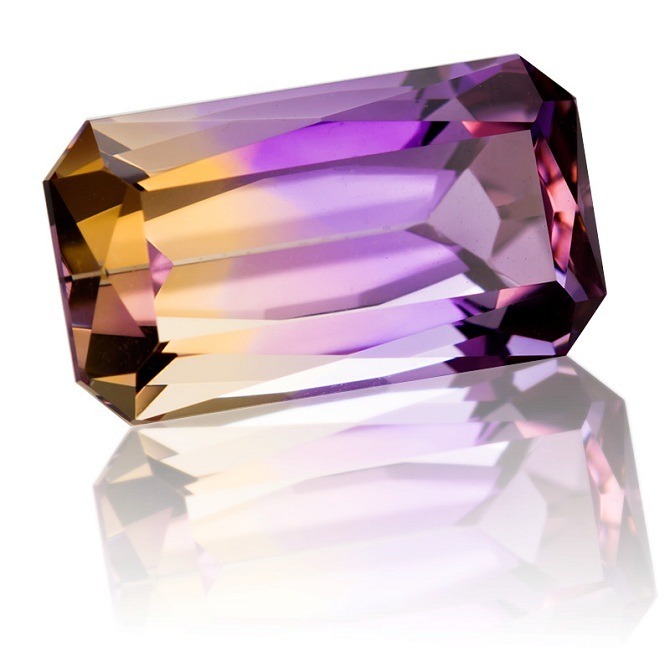 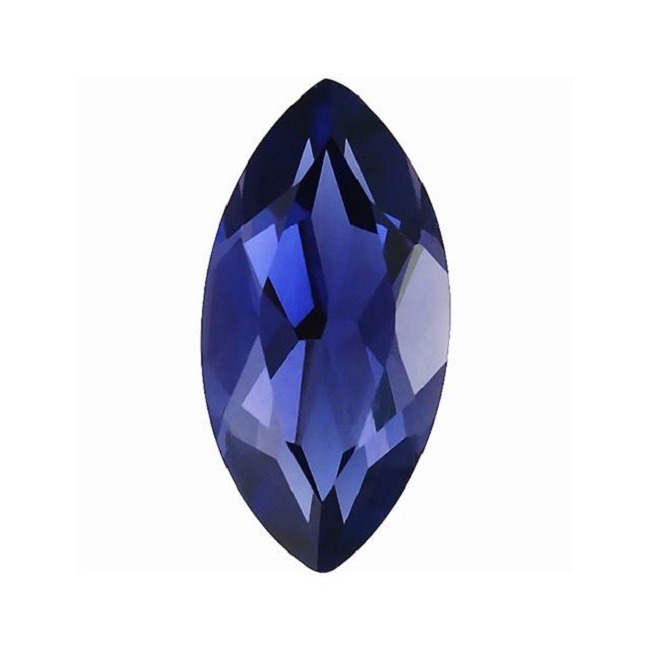 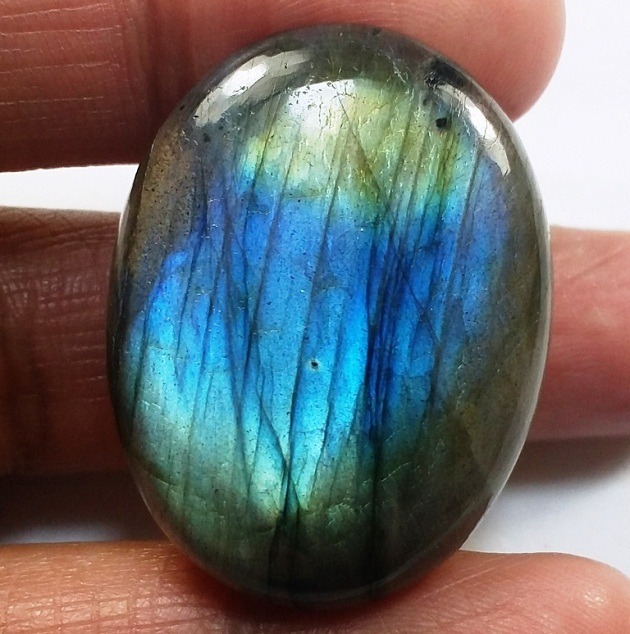 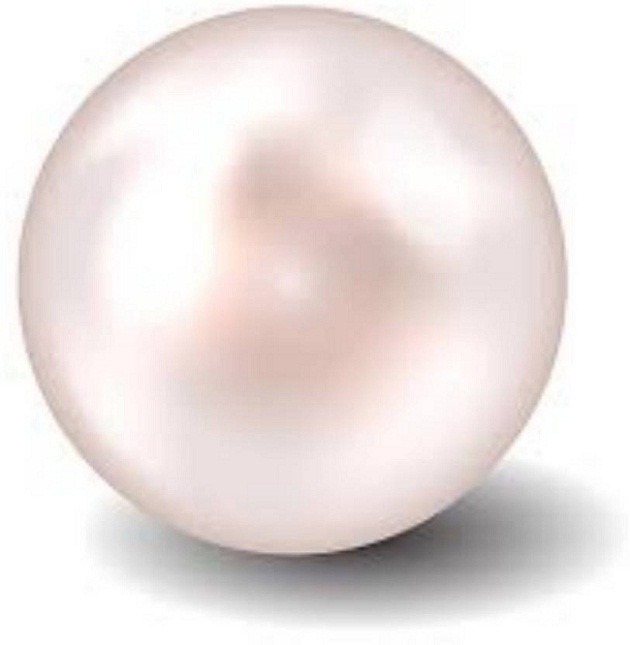 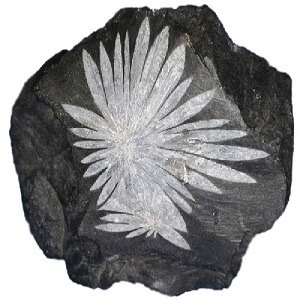 · It is an auspicious gemstone for the childless couple. 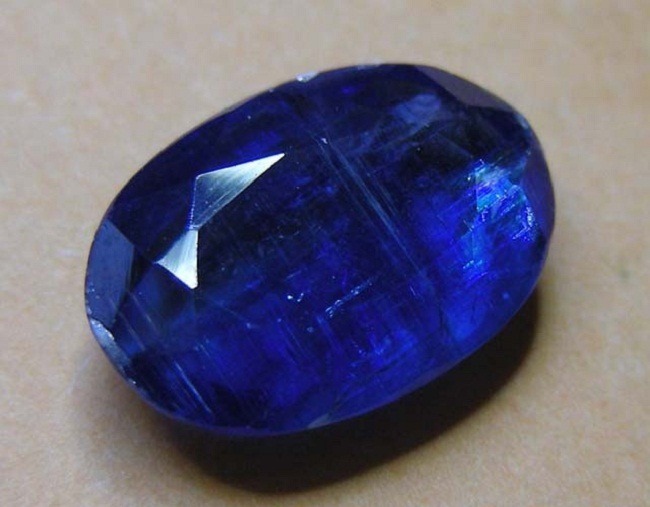 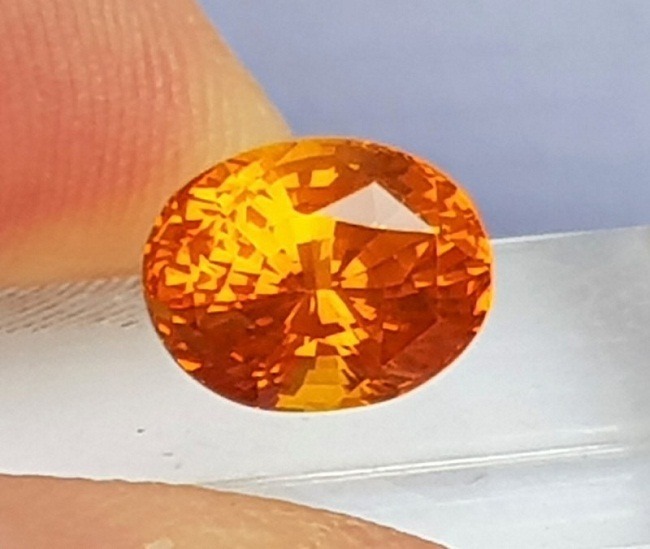 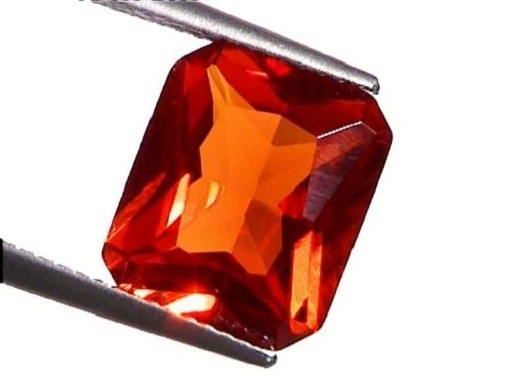 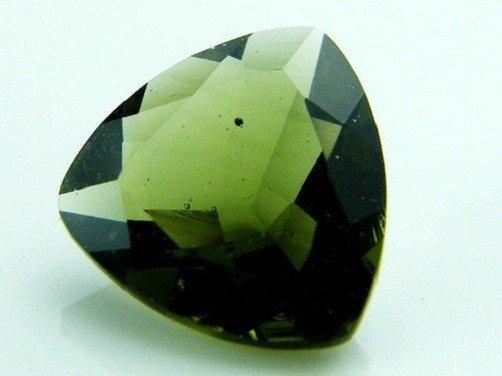 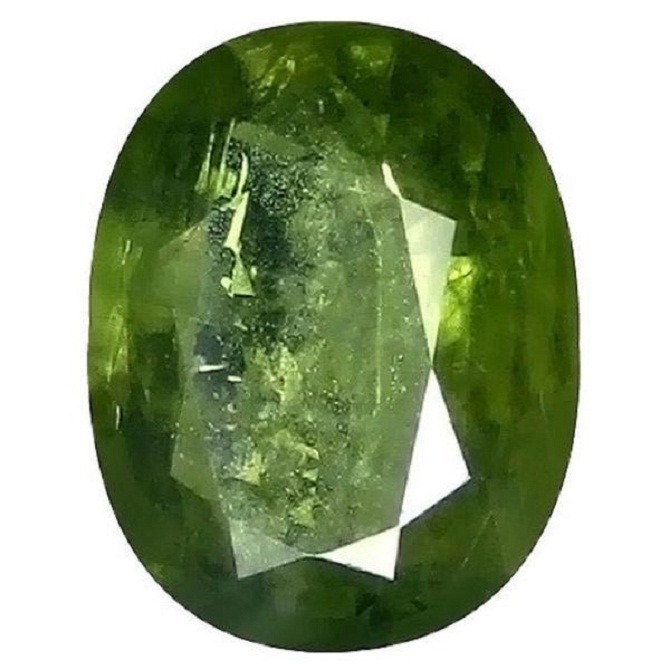 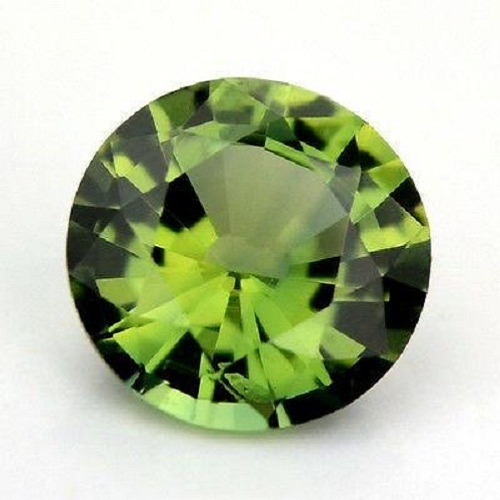 But before buying this precious gemstone make sure that you buy a gemstone from an authentic gemstone shop because there are many gemstones and jewelry dealers that sells fake African yellow sapphire gemstone. 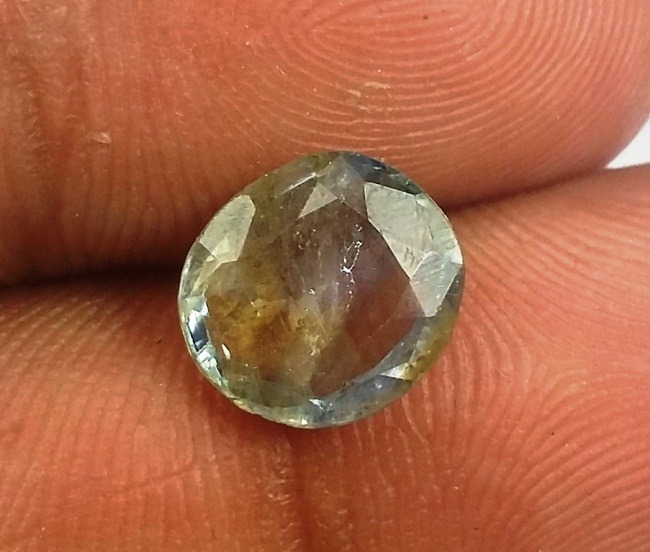 There are certain criteria that can help you to identify a natural African yellow sapphire. 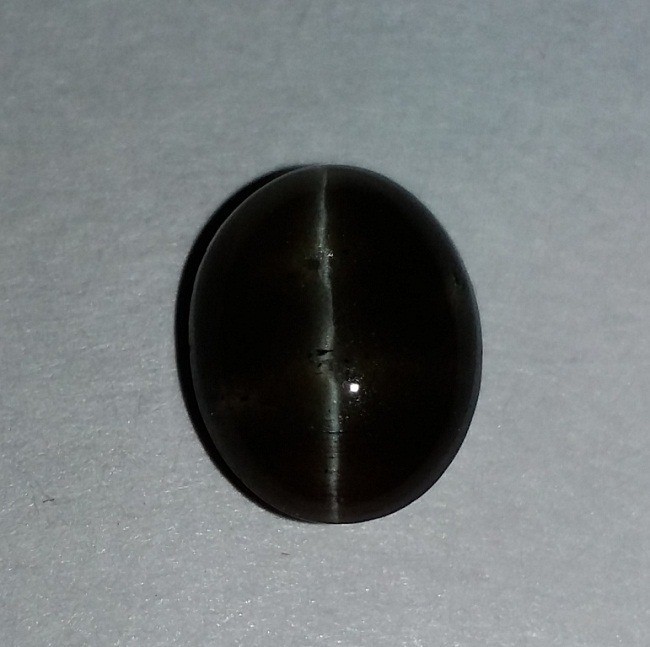 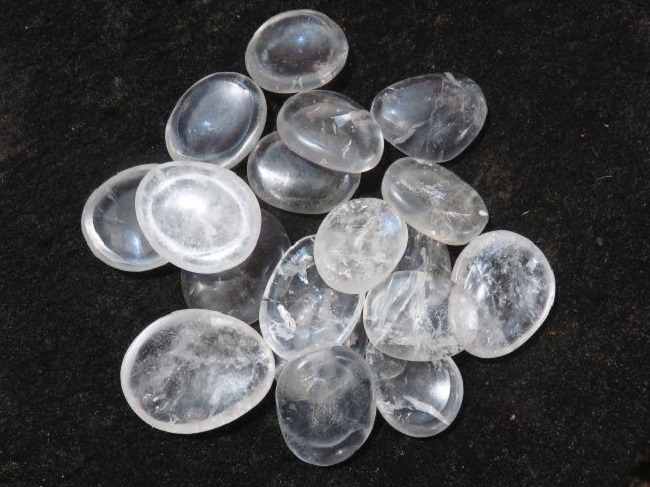 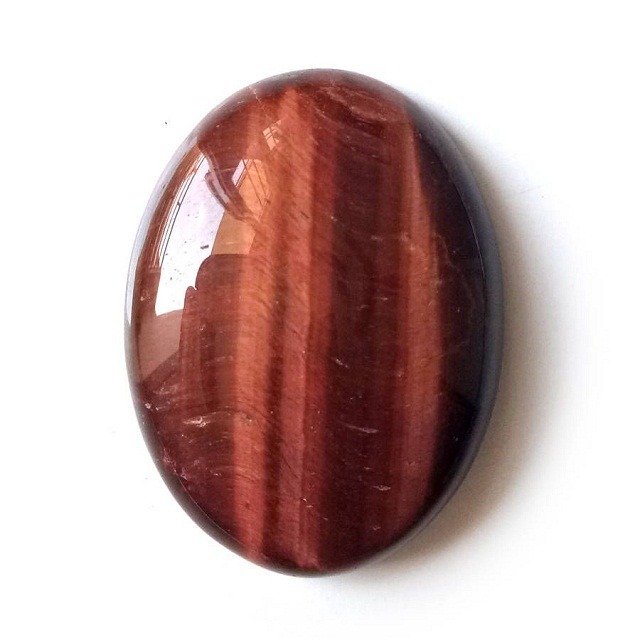 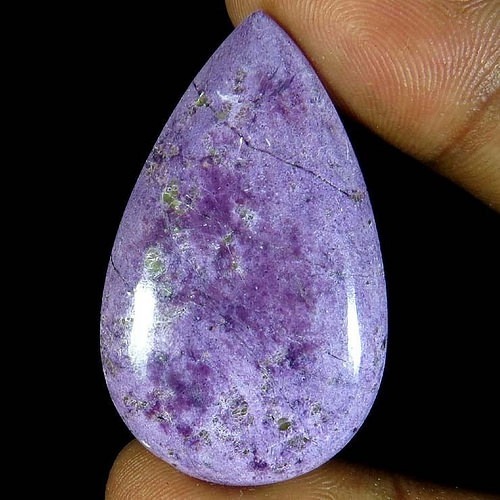 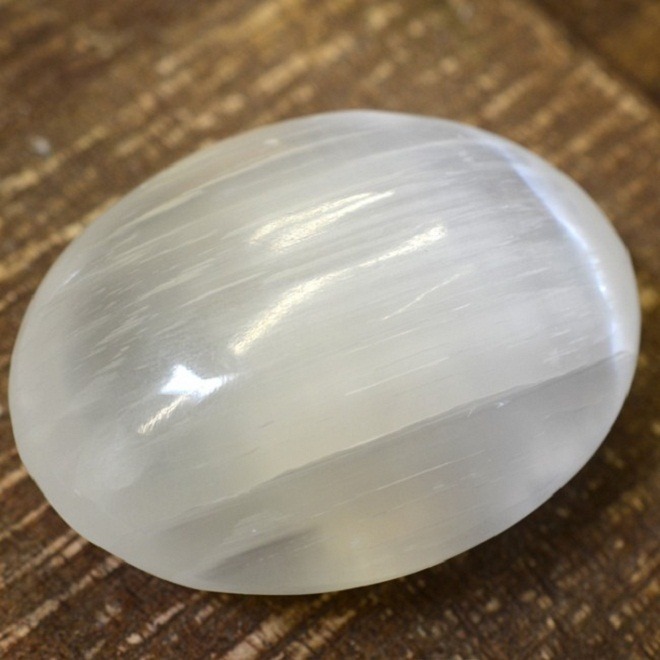 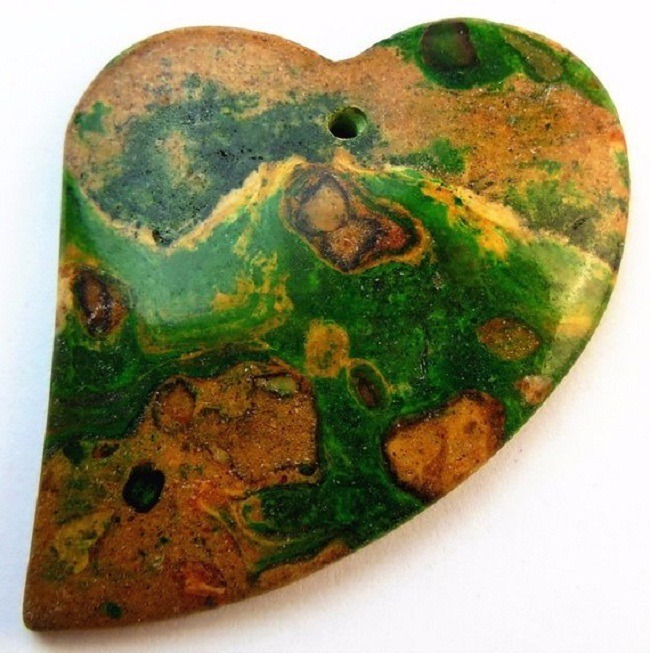 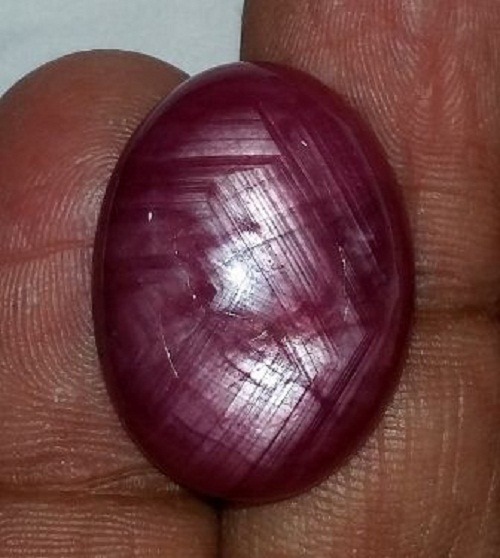 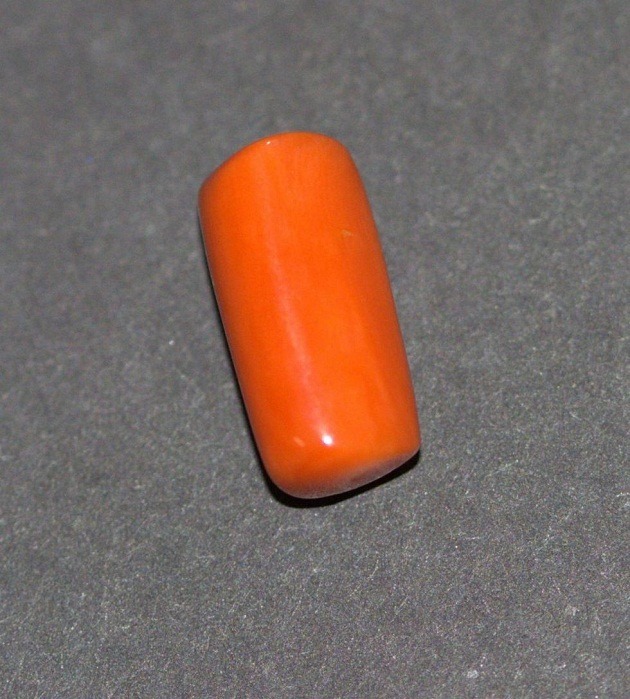 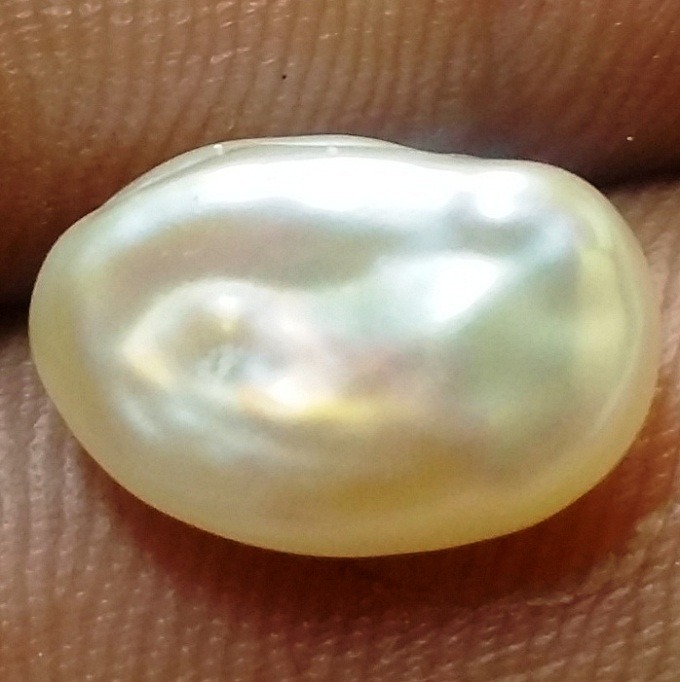 · A natural African gemstone is clear with little inclusion. 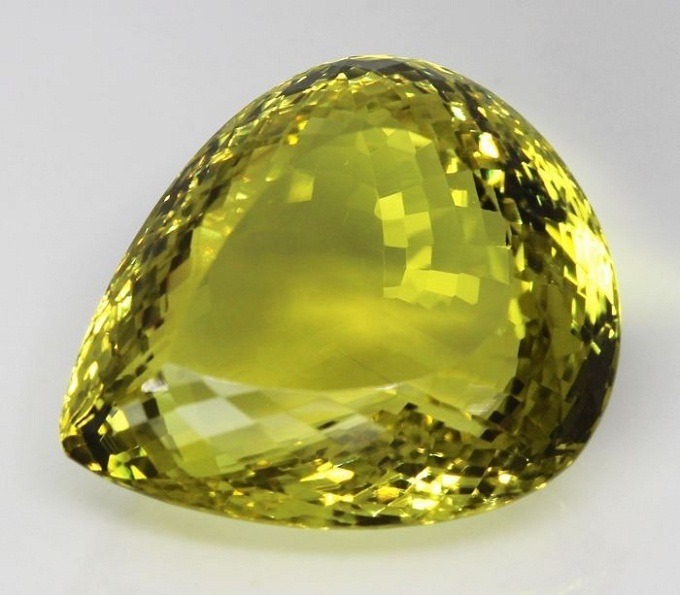 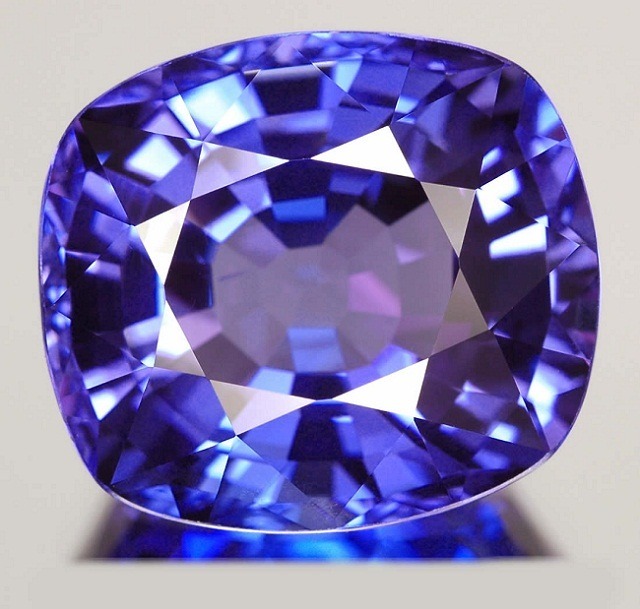 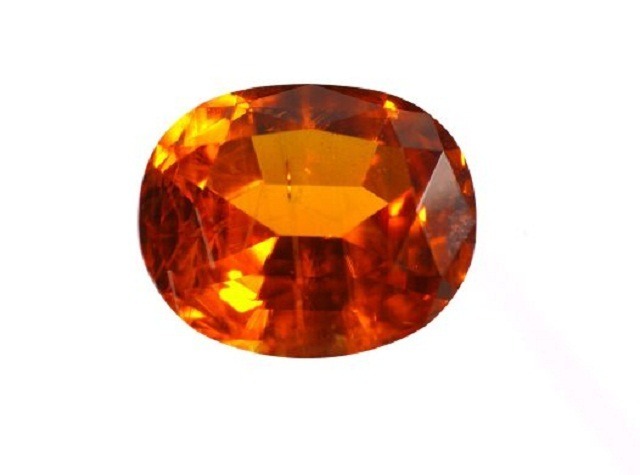 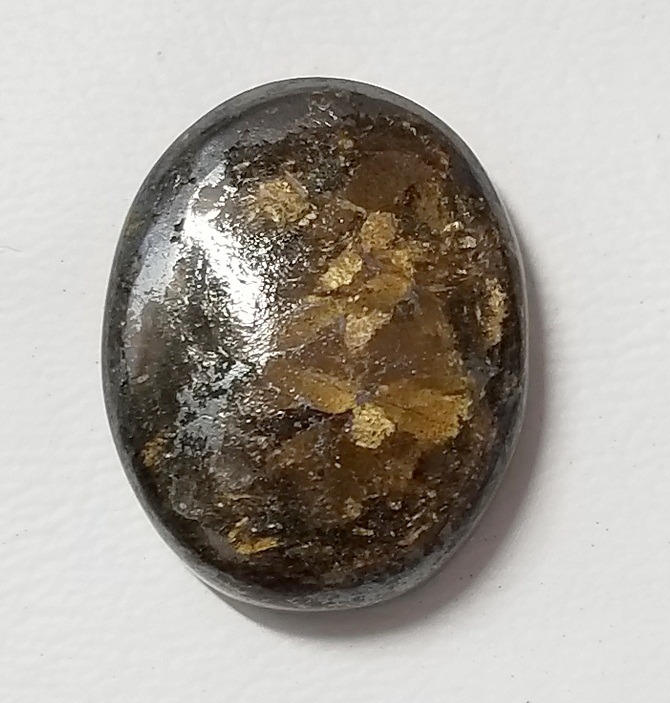 · Gemstones dealers uses color techniques to enhance the yellow color, therefore a deep yellow sapphire may not be natural. 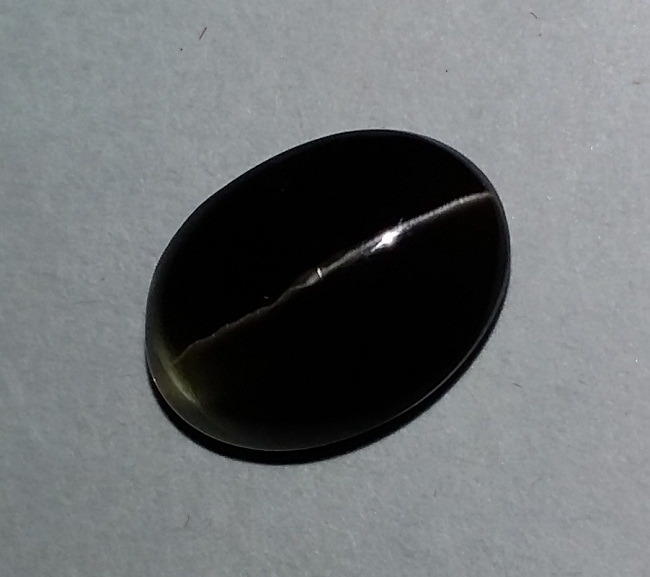 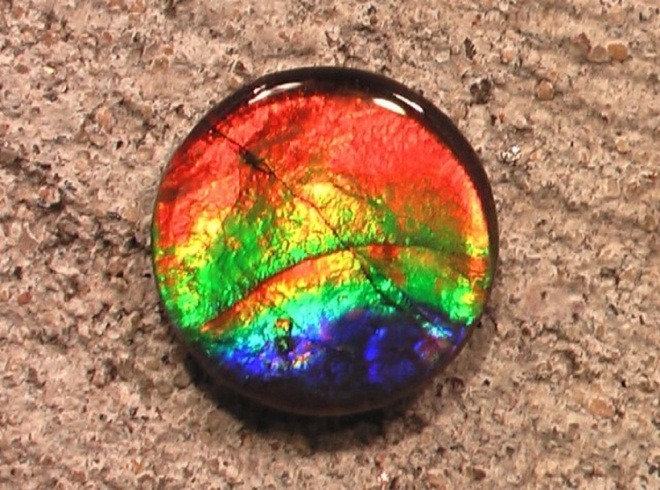 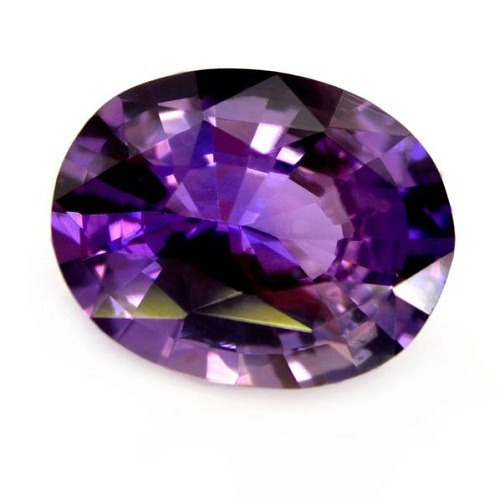 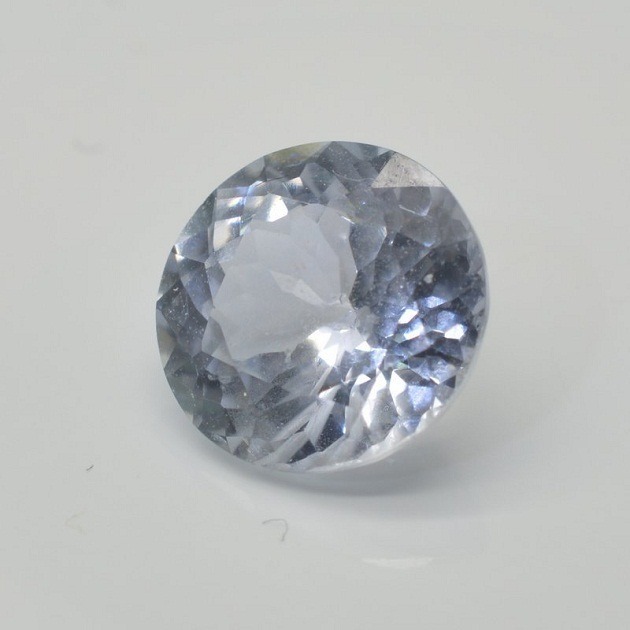 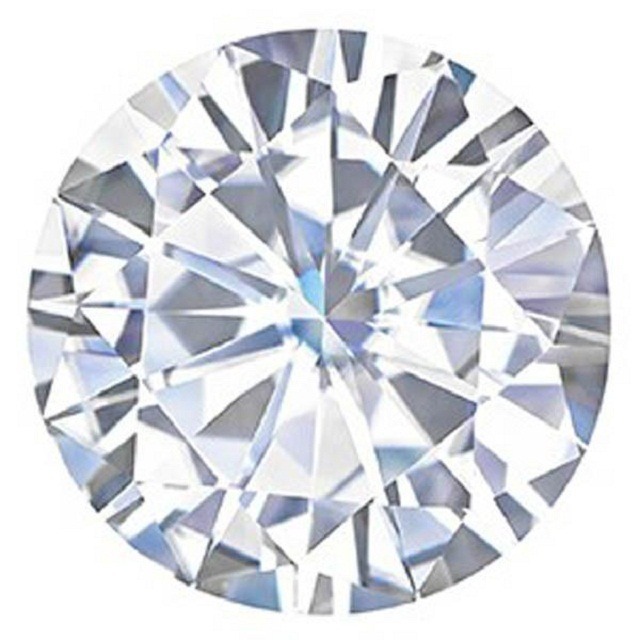 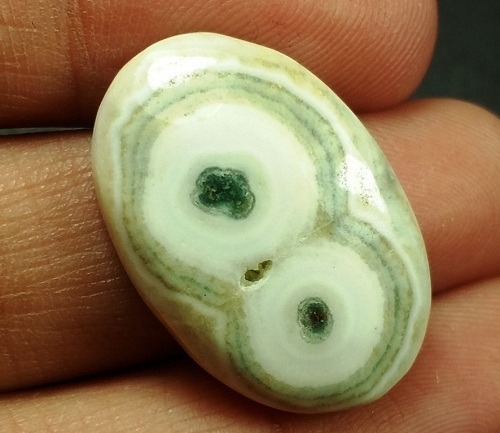 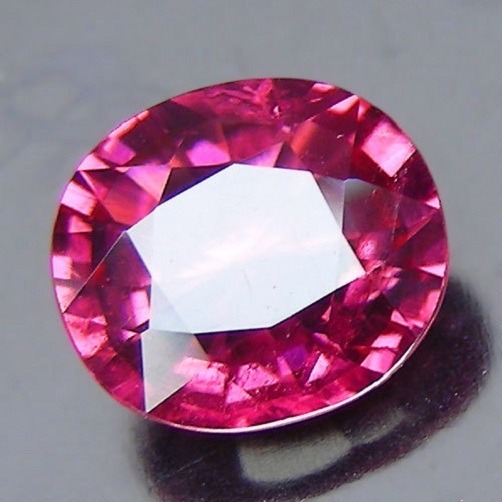 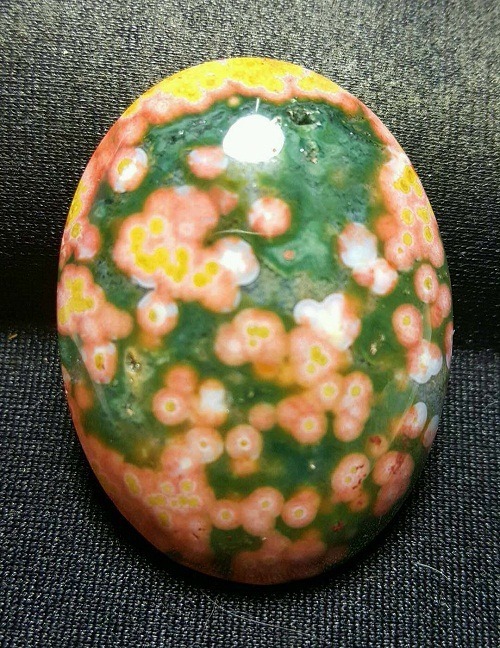 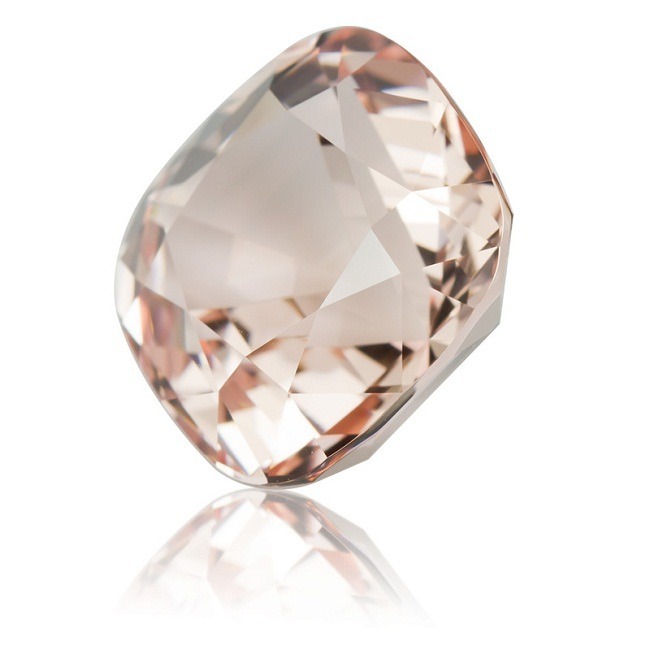 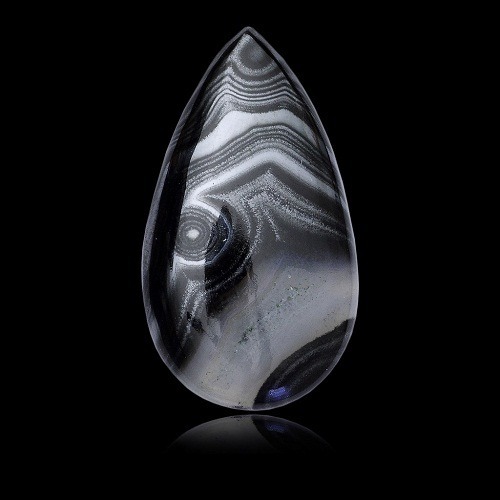 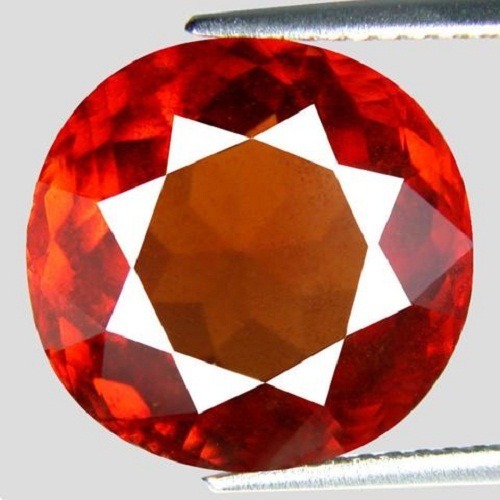 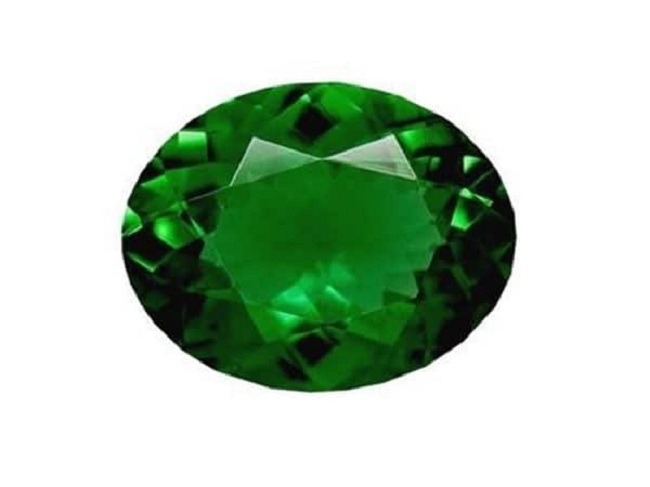 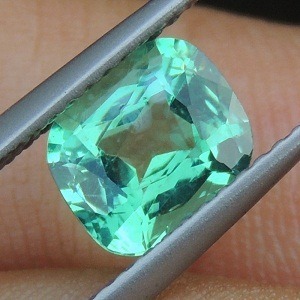 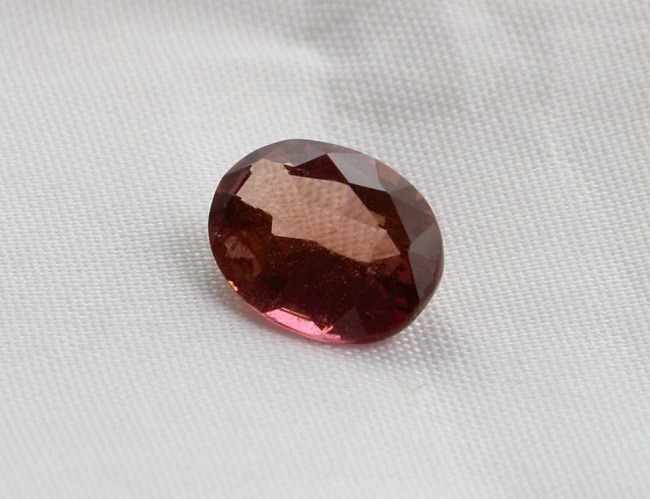 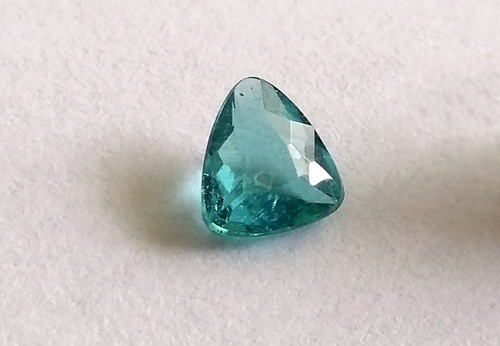 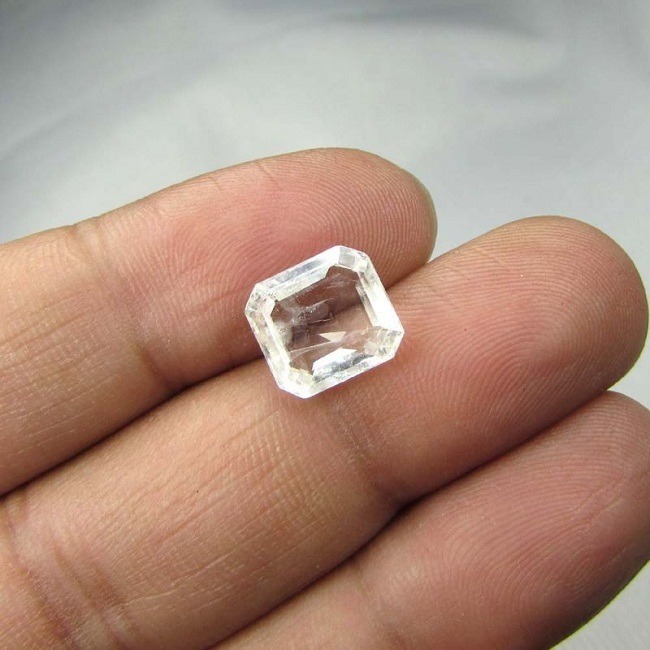 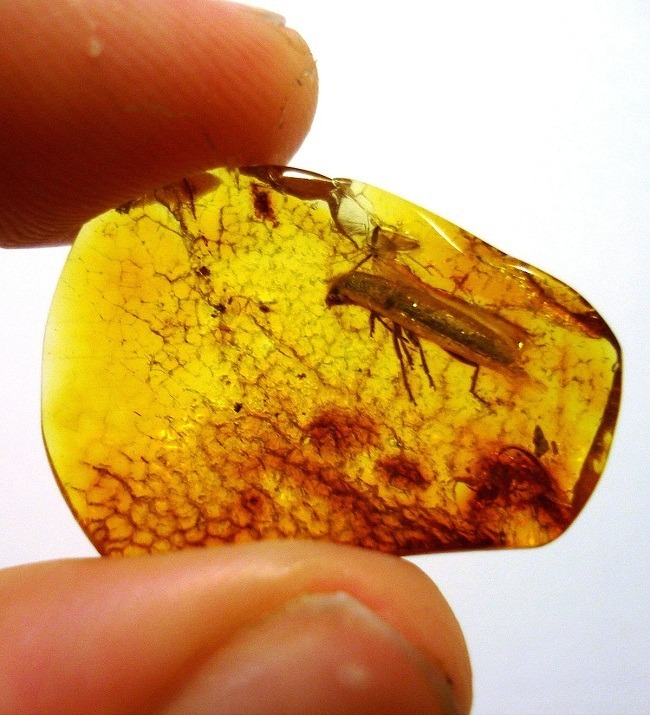 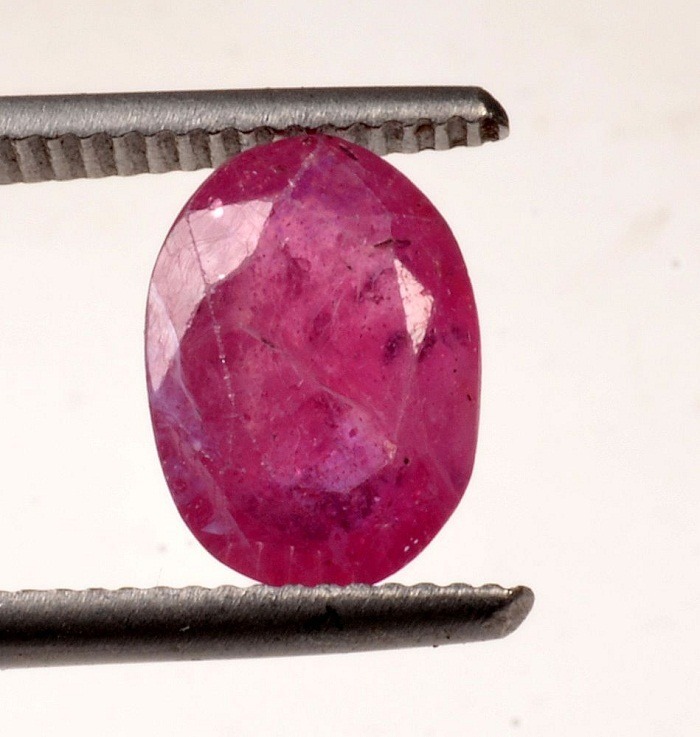 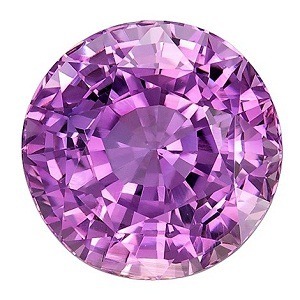 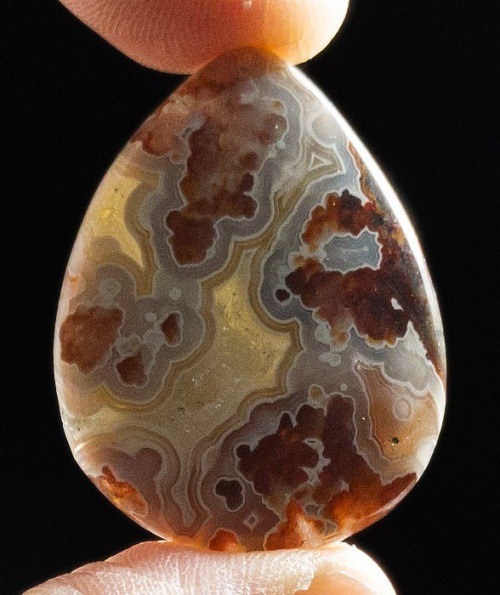 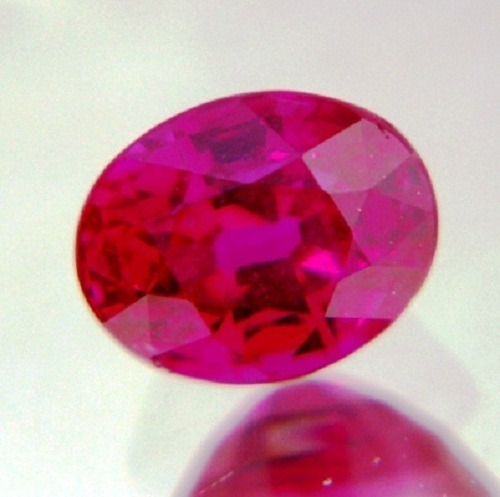 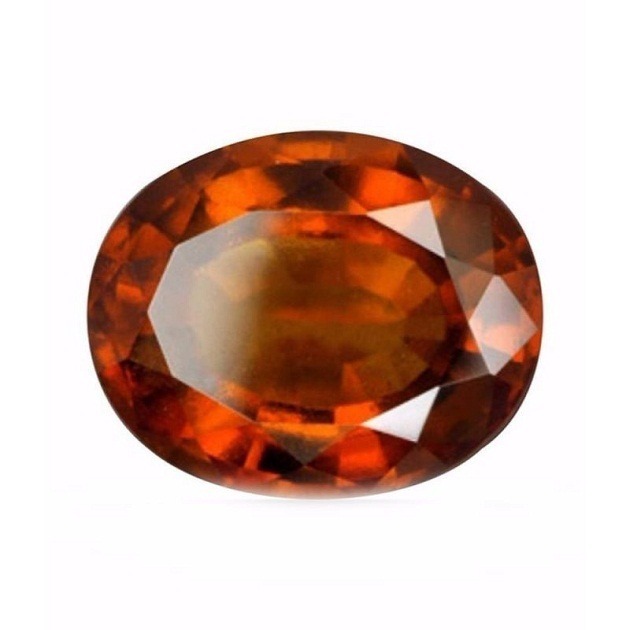 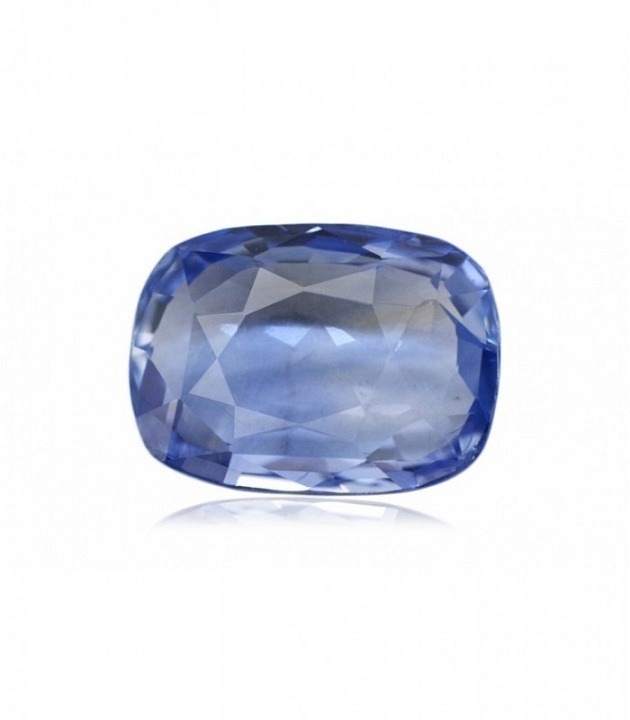 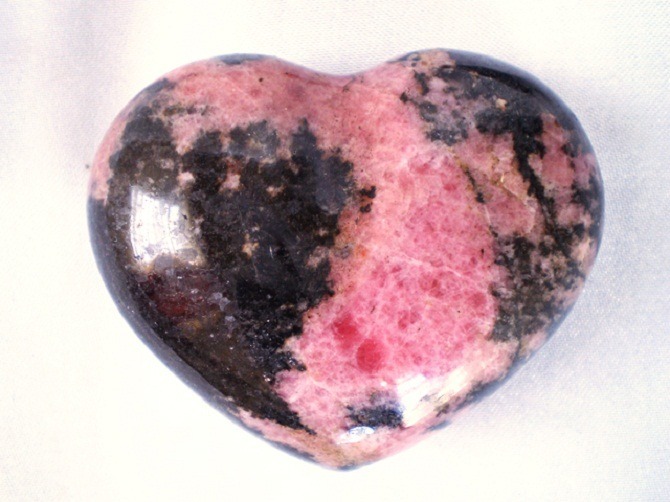 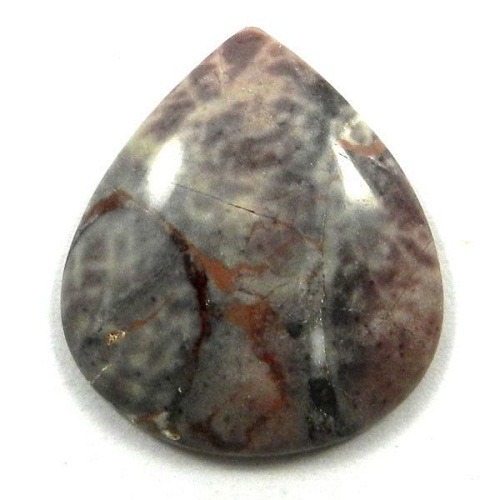 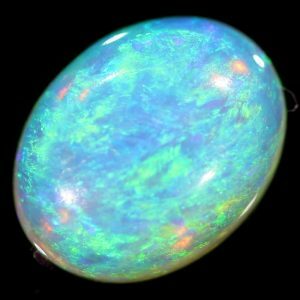 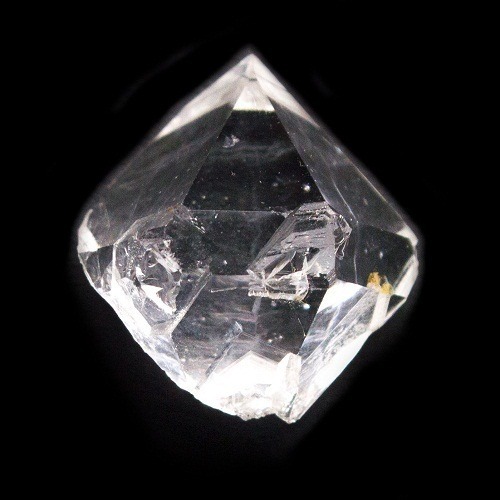 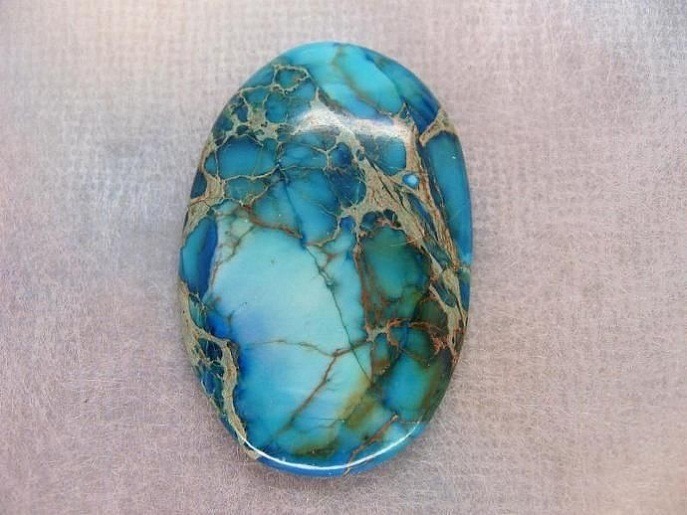 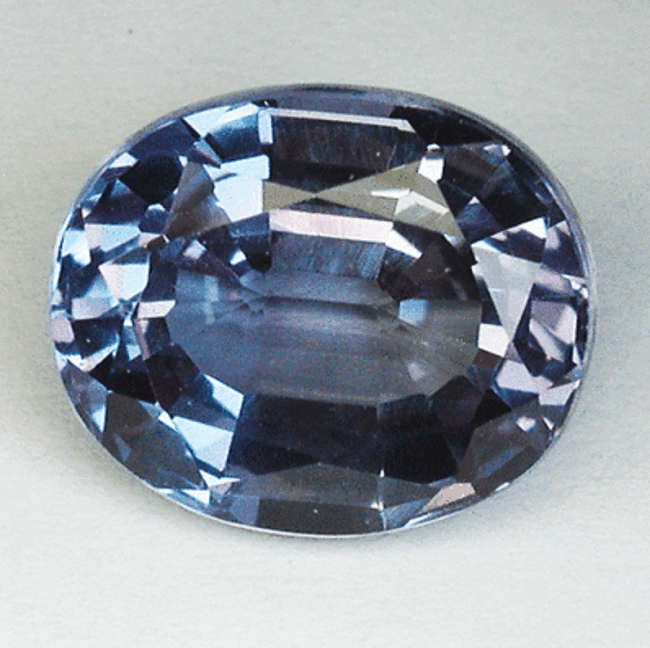 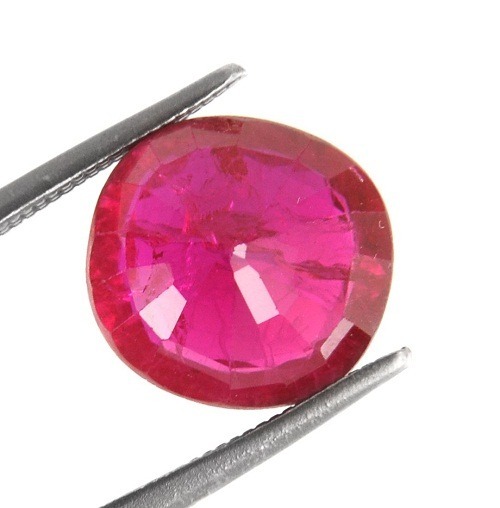 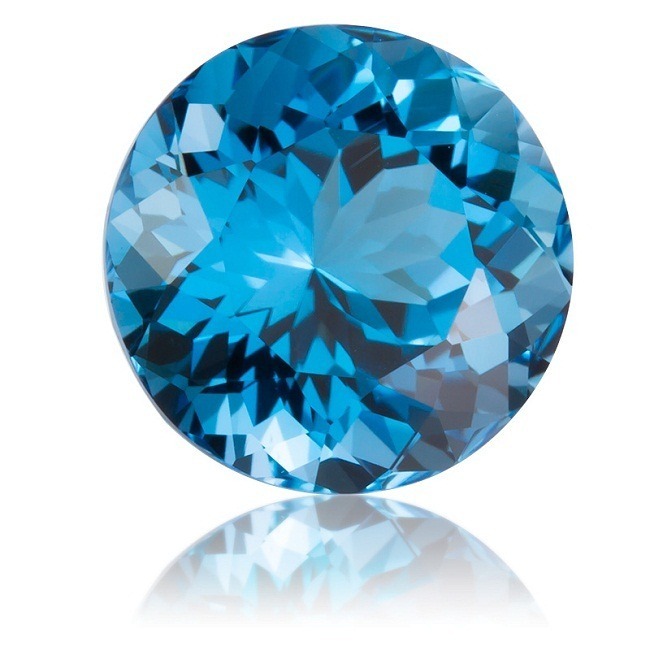 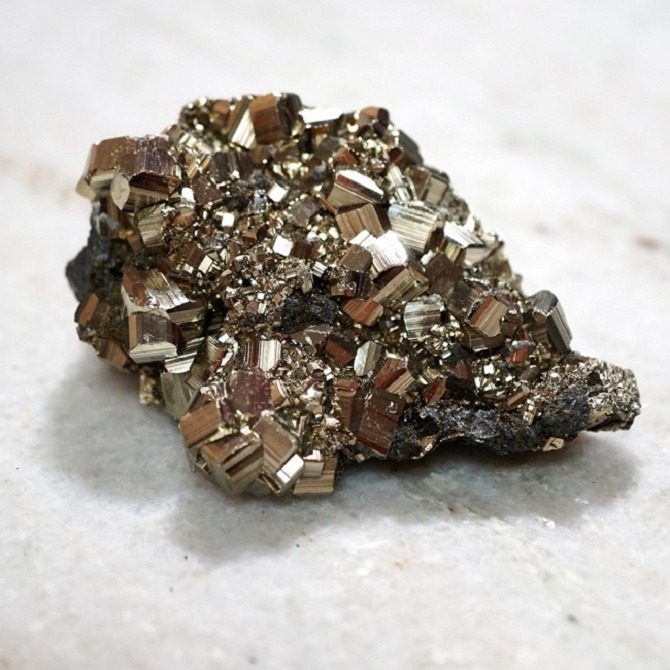 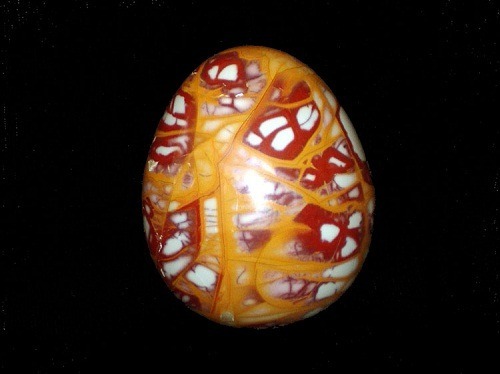 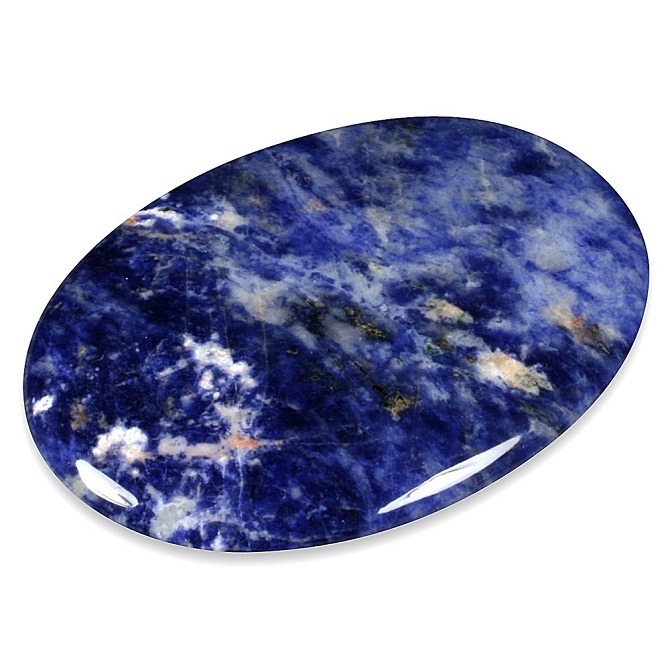 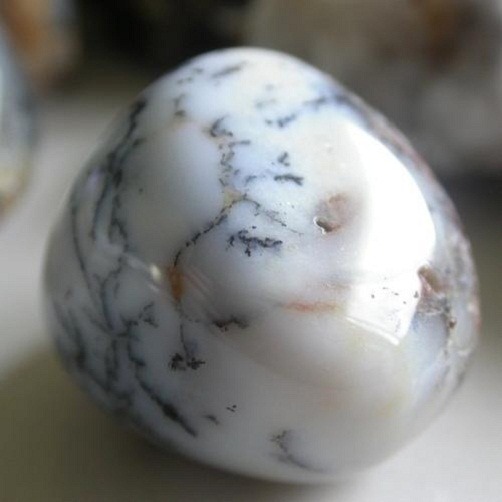 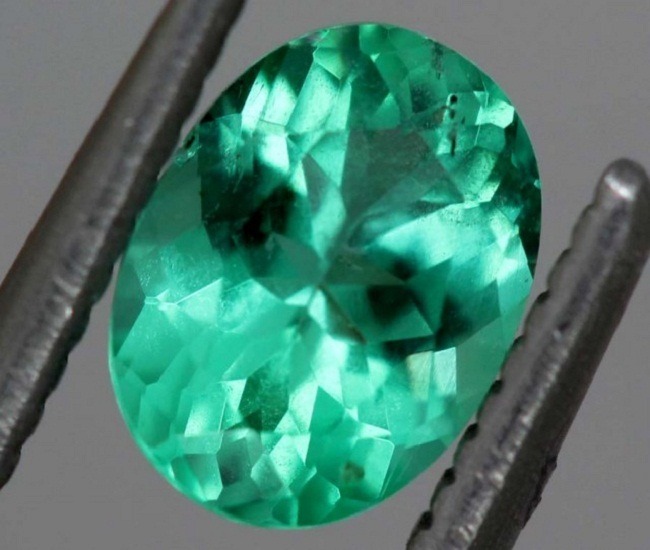 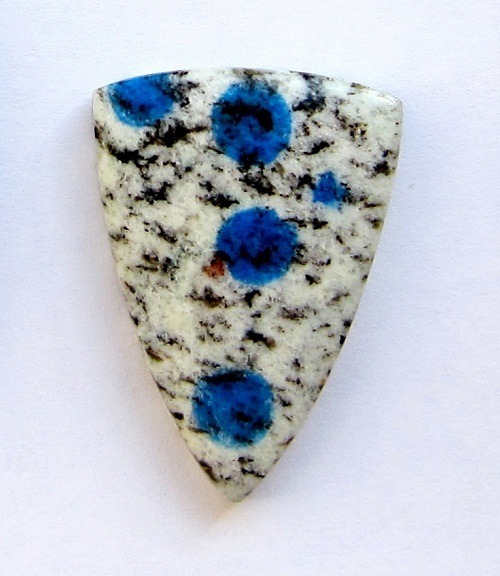 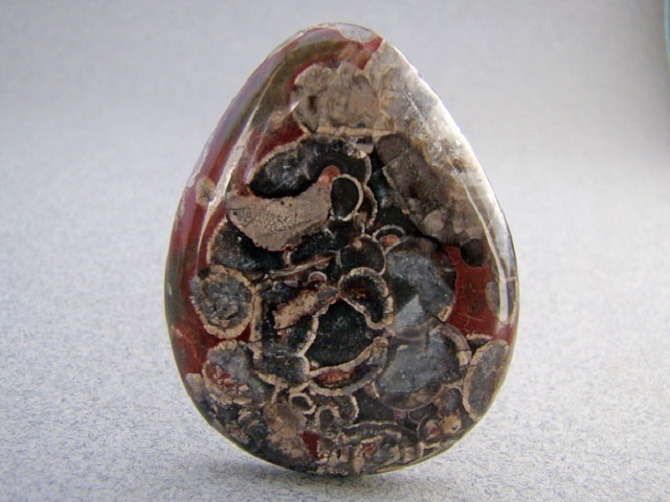 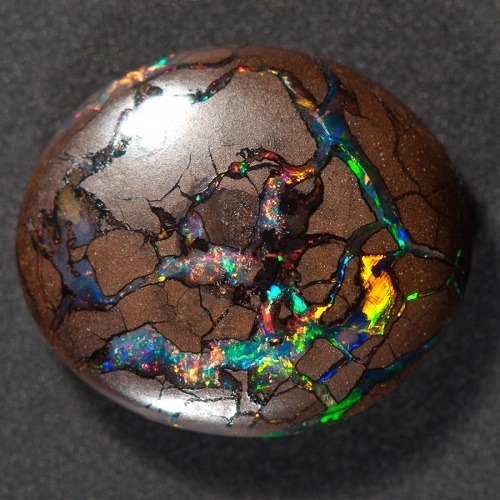 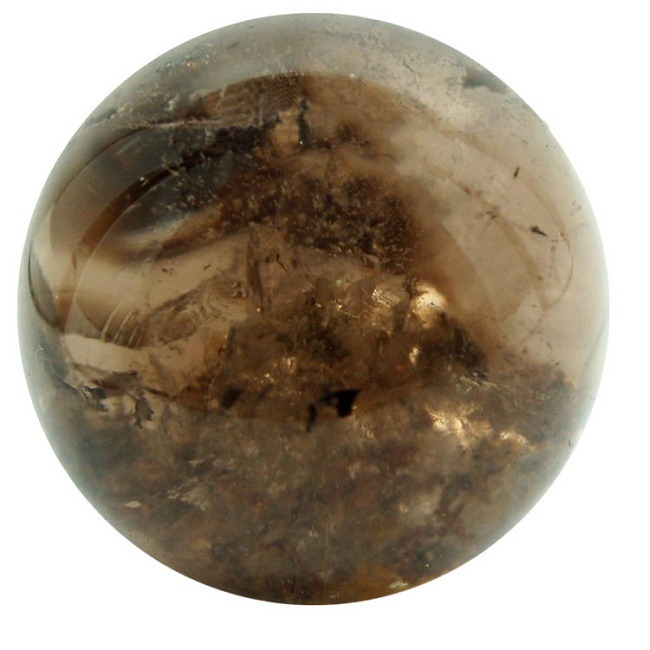 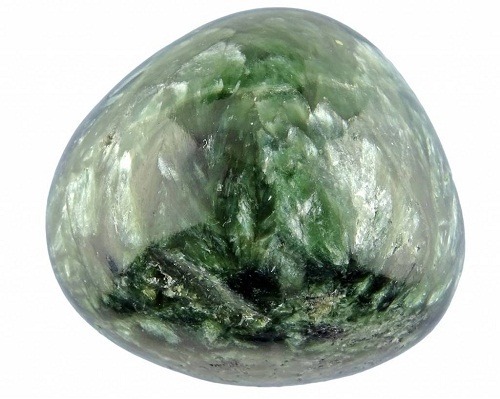 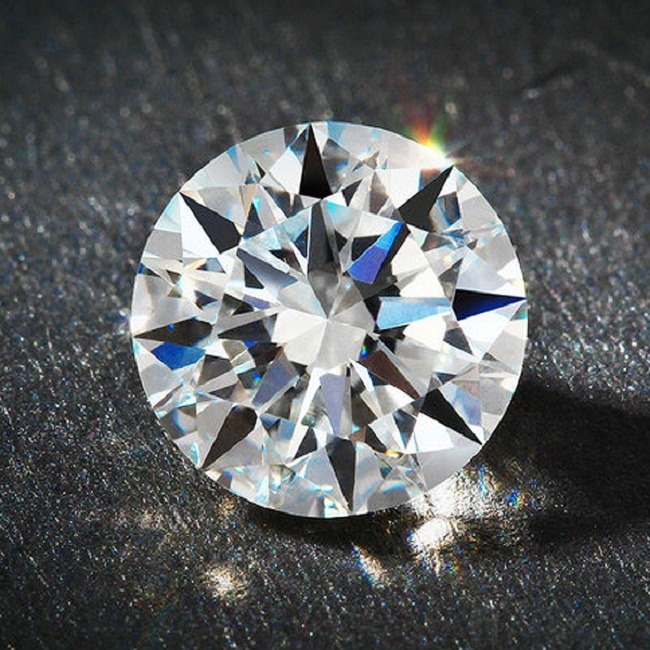 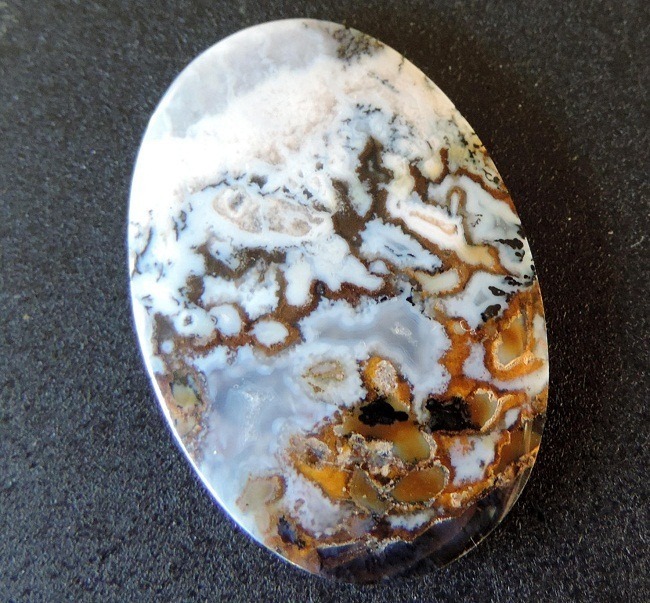 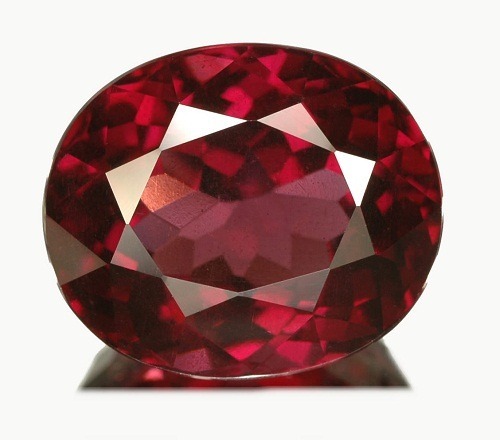 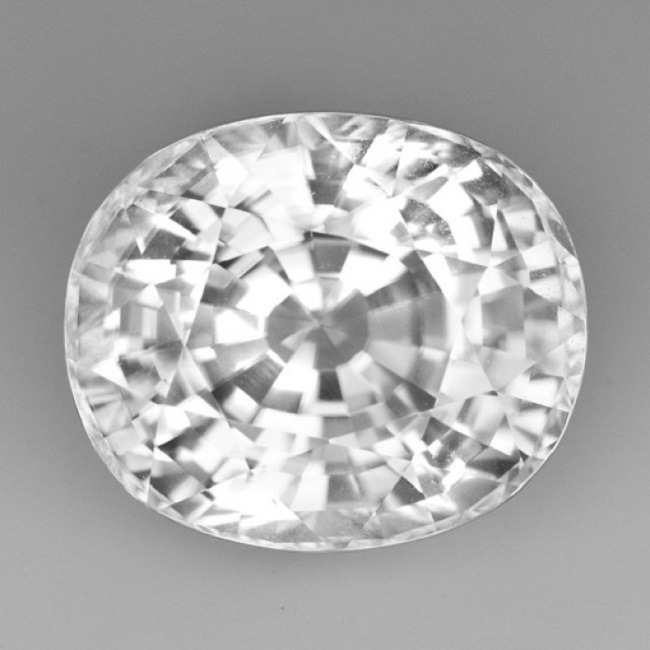 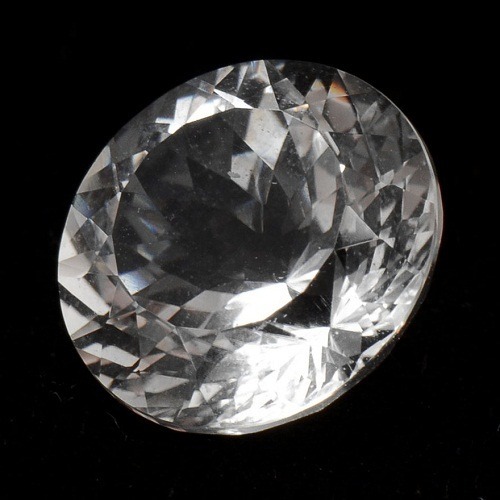 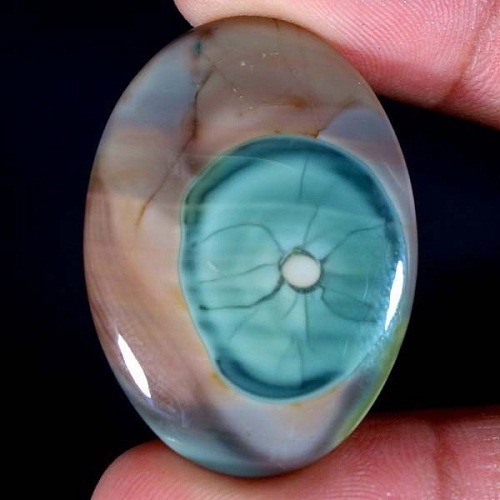 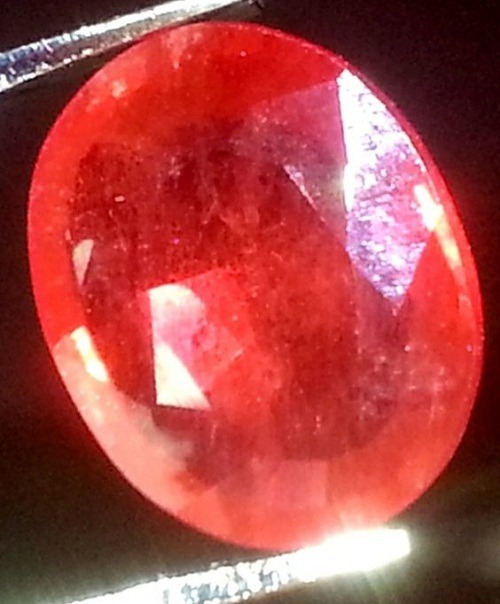 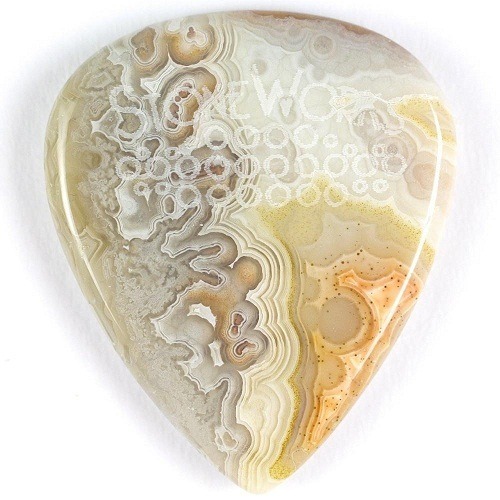 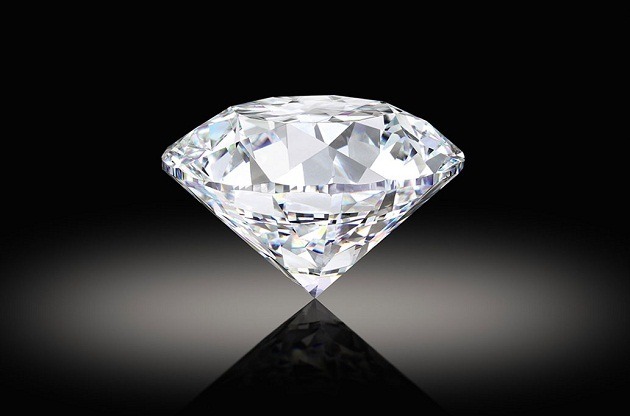 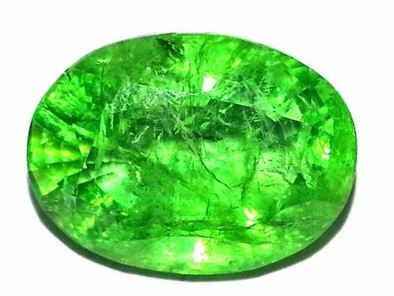 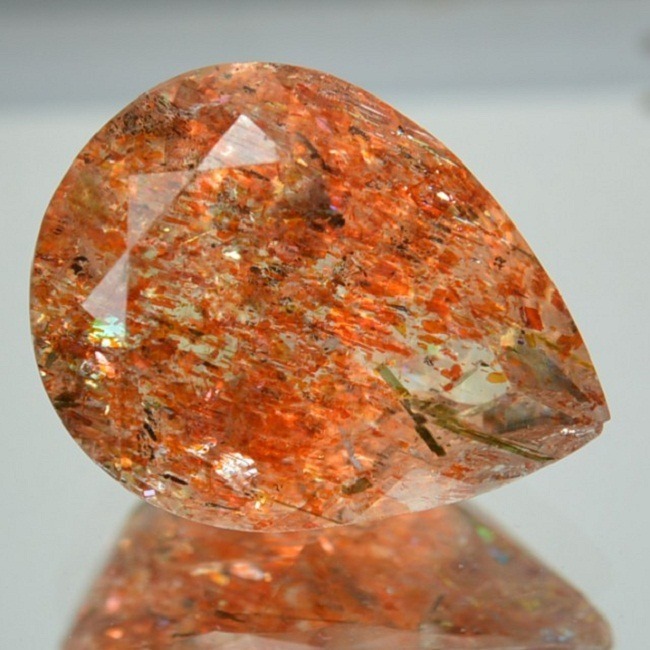 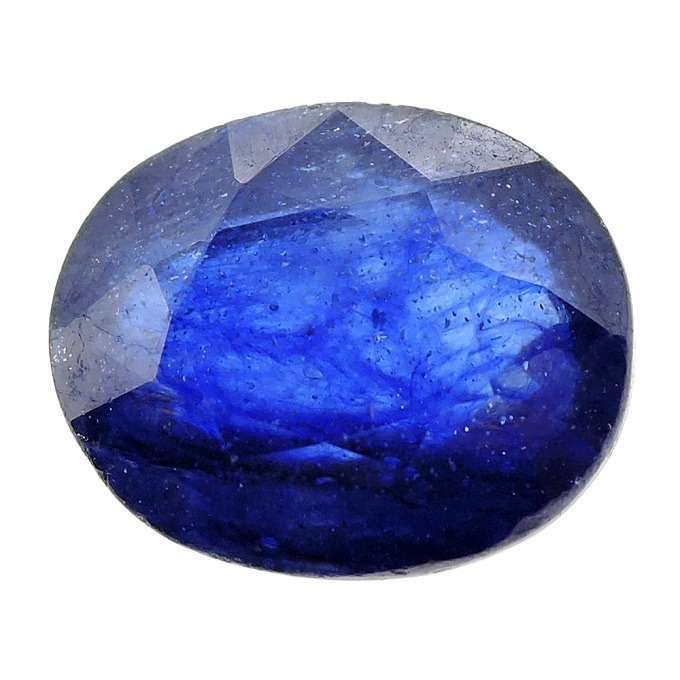 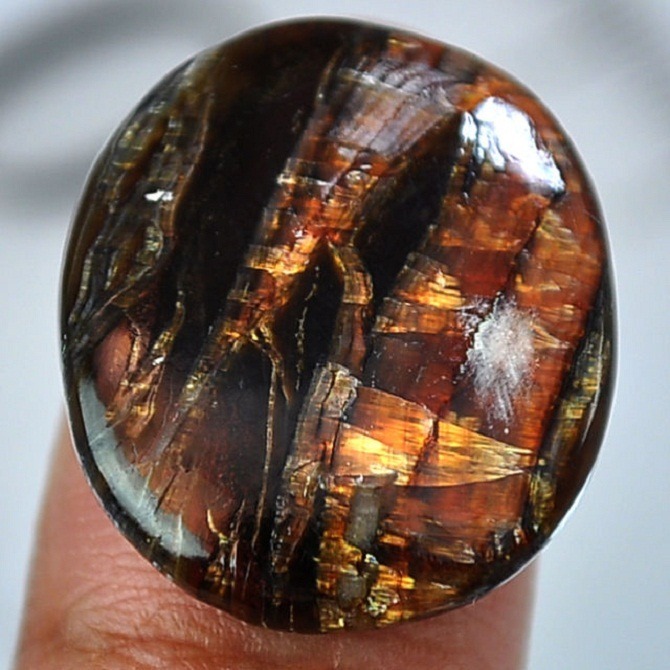 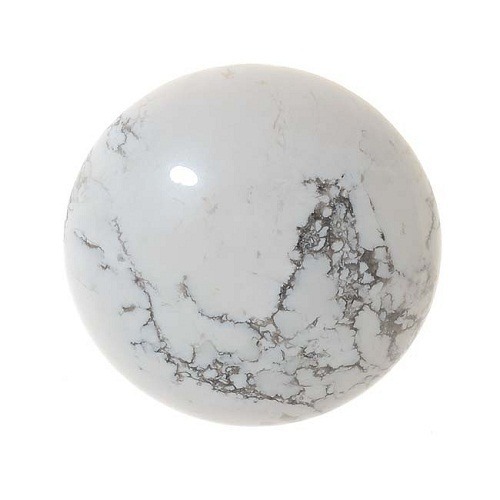 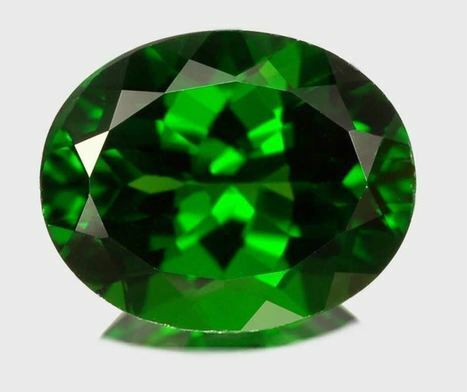 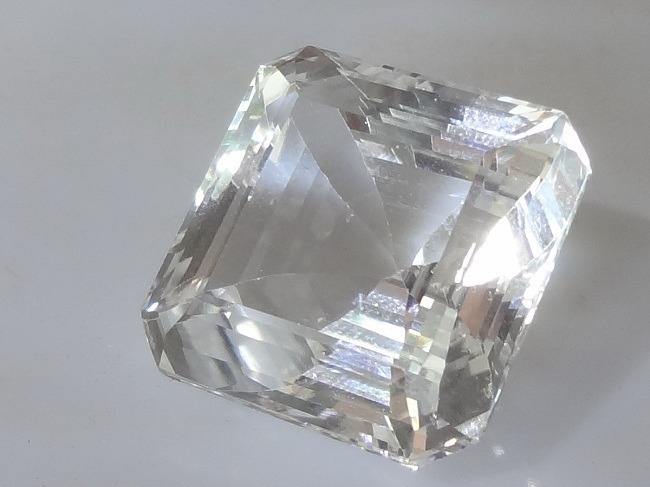 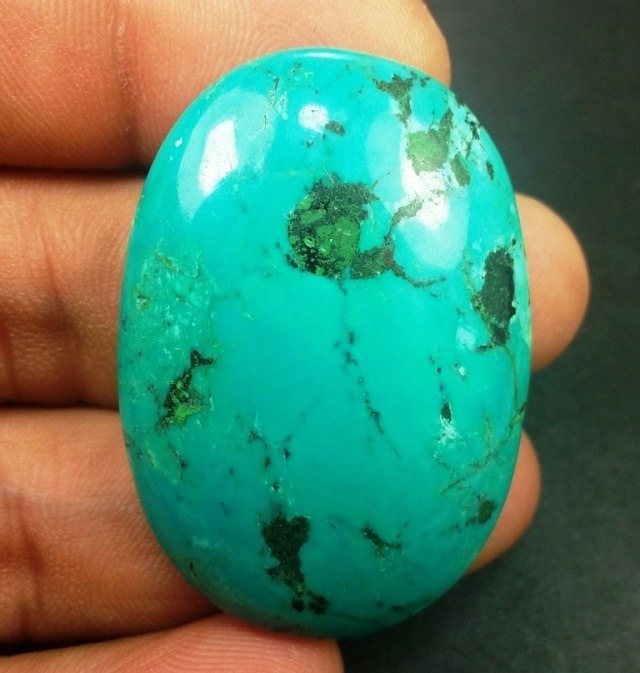 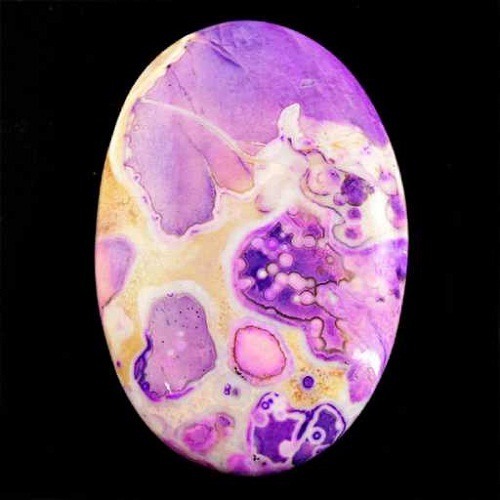 · Small amount of inclusions are present in the gemstone but too much of inclusions may indicate a damaged stone. 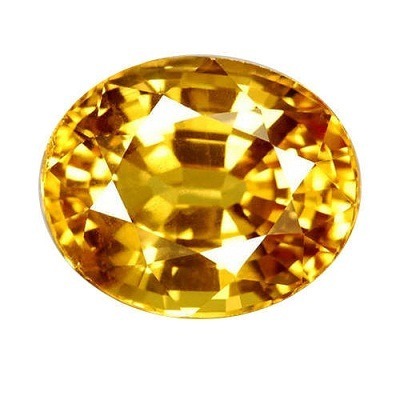 · If you want to buy African Yellow Sapphire online from India, USA and UK, then you may contact Astrokapoor. 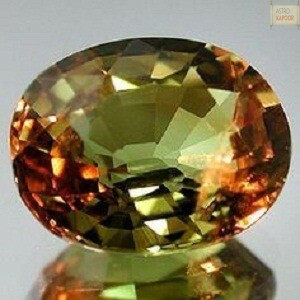 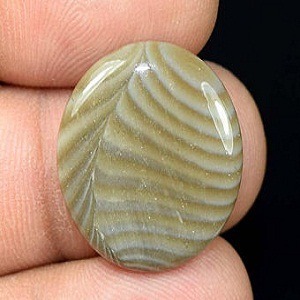 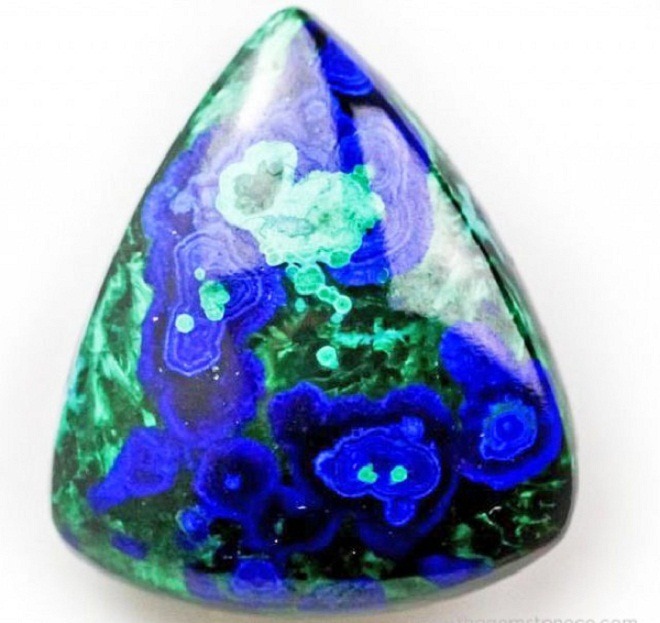 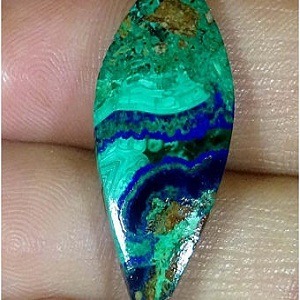 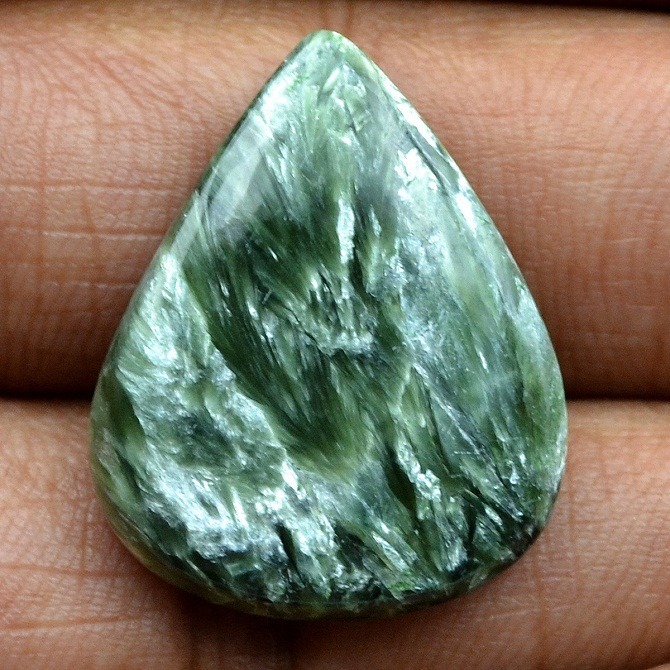 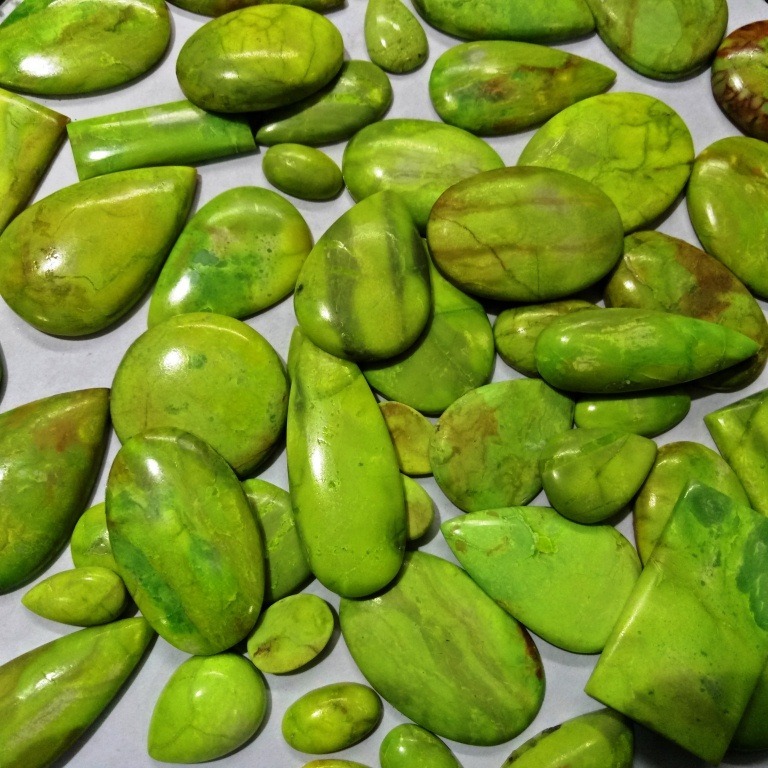 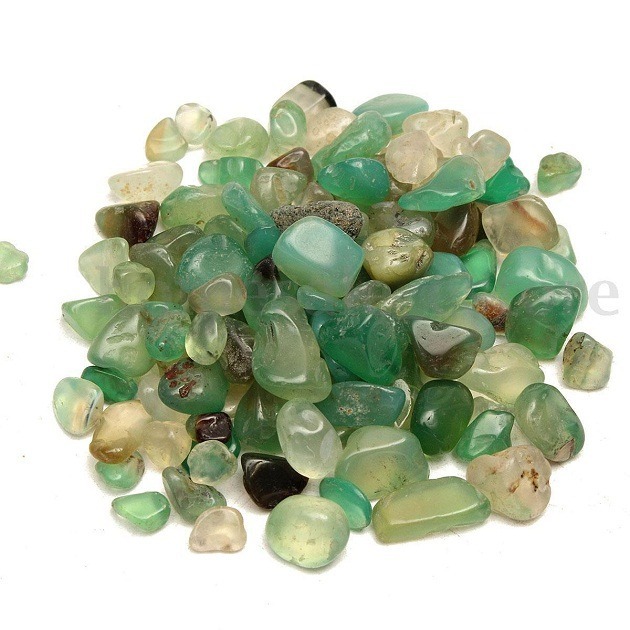 We are the leaders in the natural gemstones and only provider of authentic gemstones in a wholesale price. 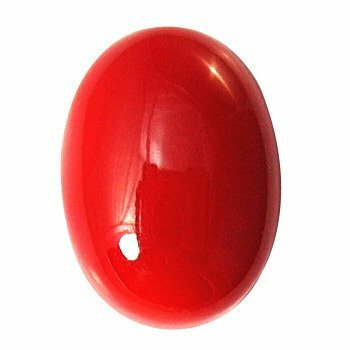 Sometimes we are unable to buy a precious and natural gemstone due to high price, so in that case you can opt for a semiprecious stone or a substitute for Yellow Sapphire. 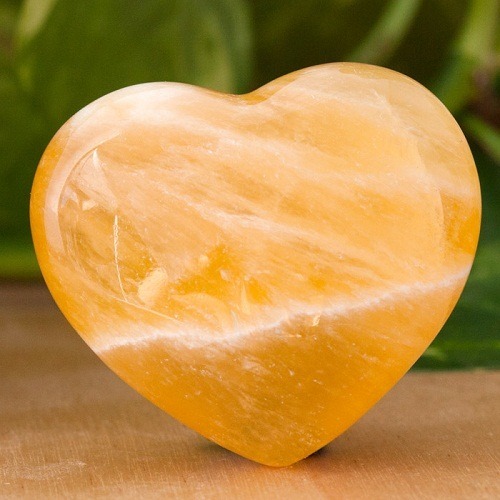 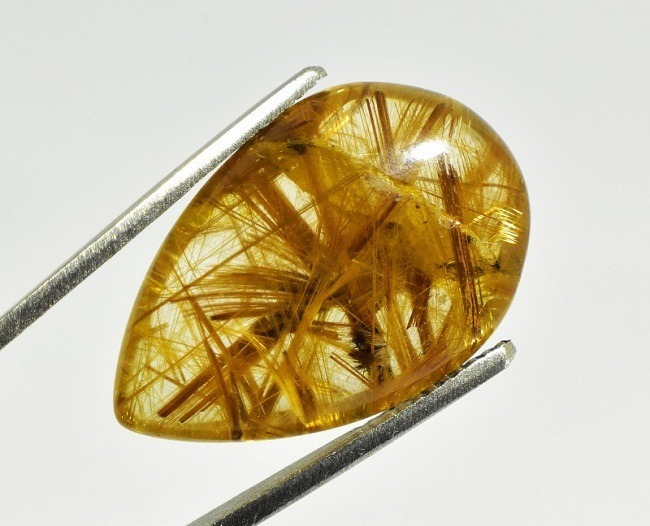 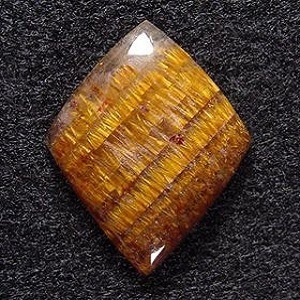 Citrine and Yellow Topaz is the best substitute for astrological African Yellow Sapphire gemstone. 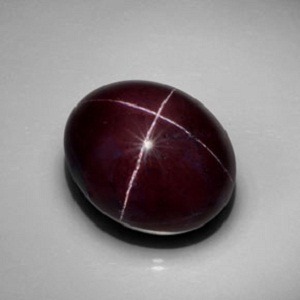 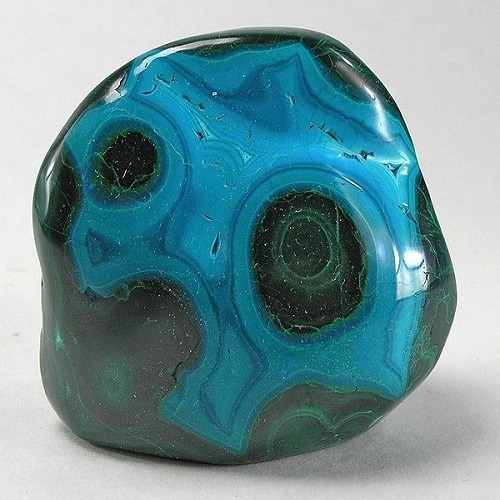 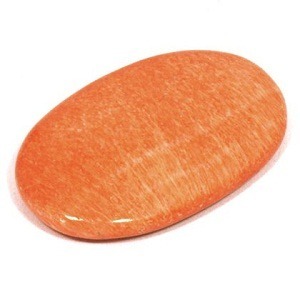 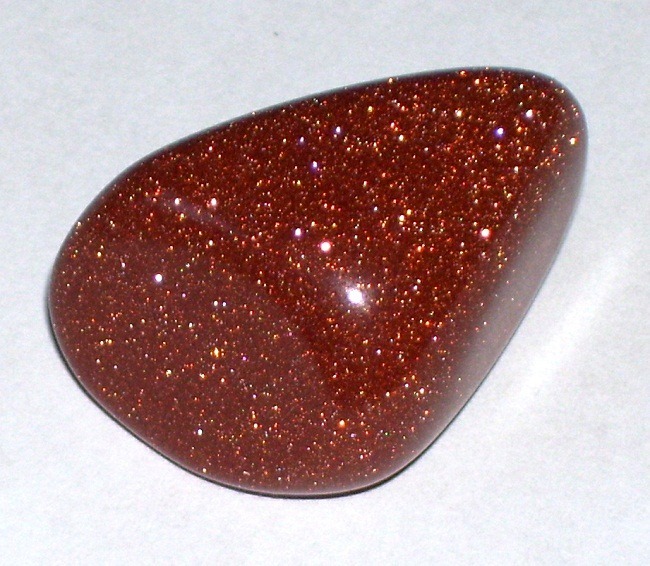 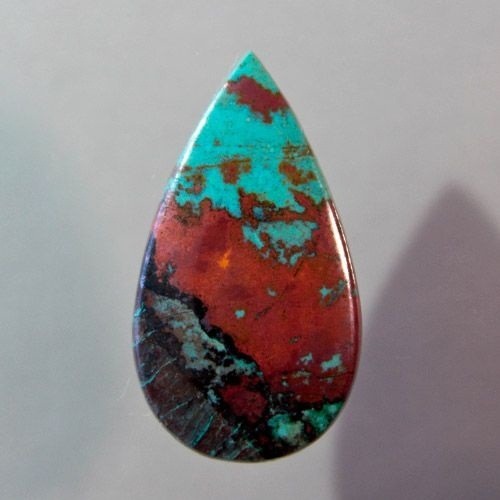 But it should be noted that these gemstones are less effective than the primary stone. 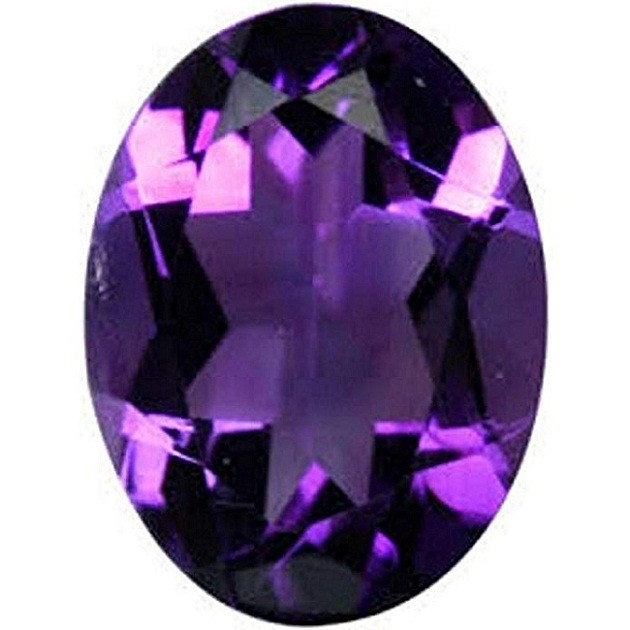 This is a precious gemstone so not advised to wear it without proper gemstone consultancy from an expert astrologer. 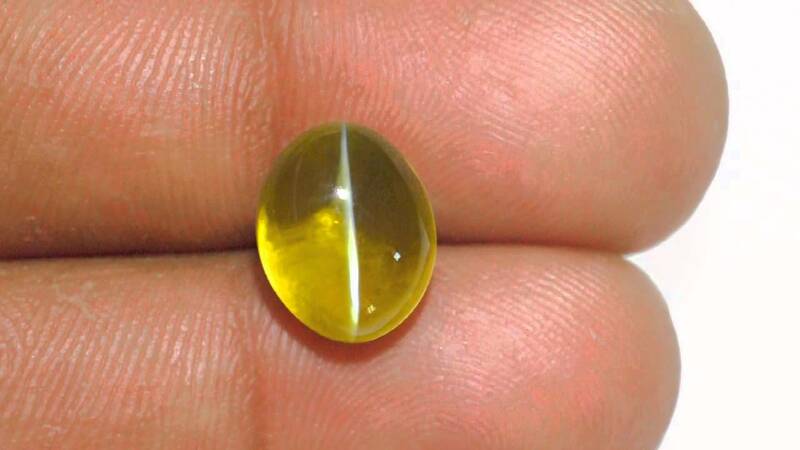 Yellow sapphire is for planet Jupiter and if it is ill placed in a horoscope, then wearing this stone can bring harm despite of benefit. 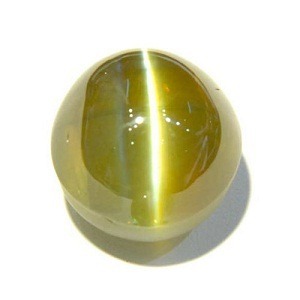 A well placed Jupiter in a horoscope brings benefits and good luck, Yellow sapphire of 3 carat and 5 carat natural certified yellow sapphire is sufficient for increasing the positive effect of this auspicious planet. 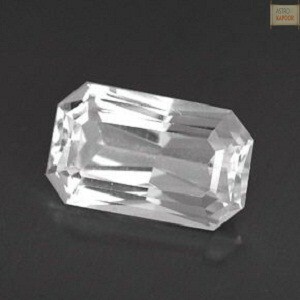 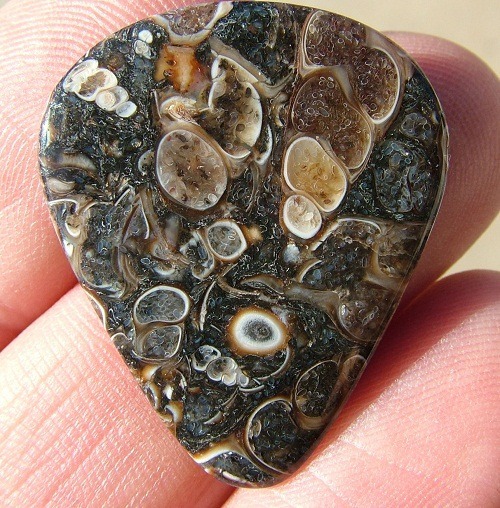 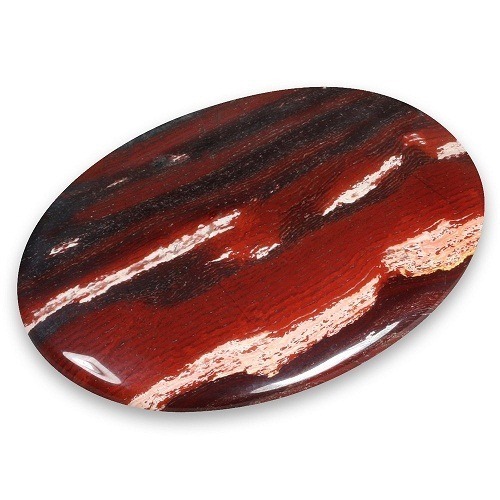 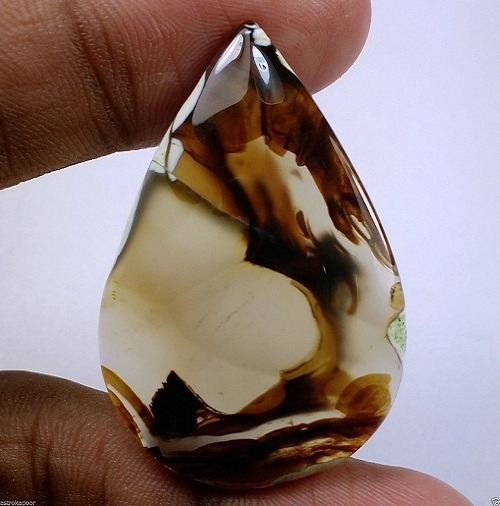 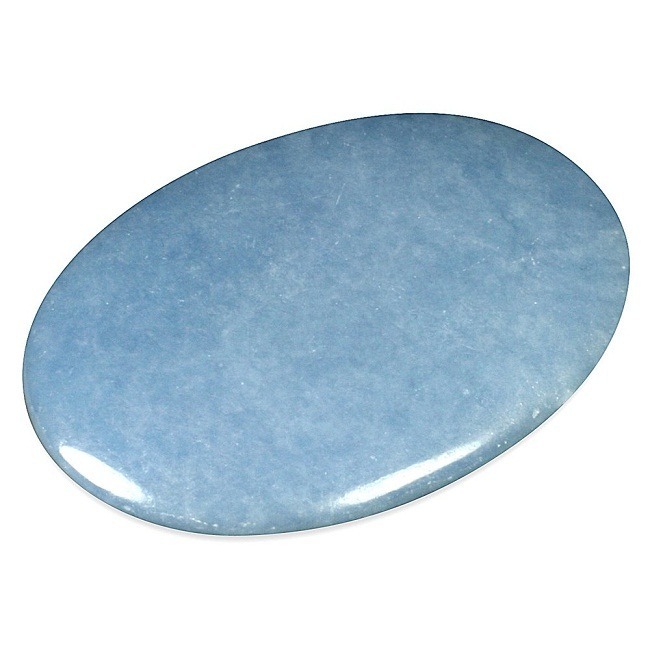 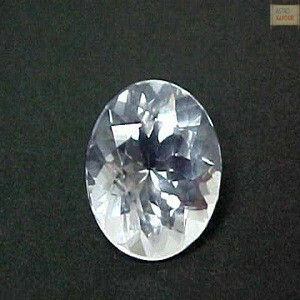 Therefore, before buying stone the price of the gemstone should be researched in the market. 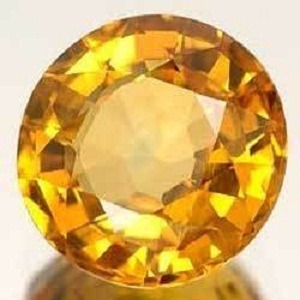 A natural yellow sapphire price starts from 1500 per carat and may go up to 15000 INR per carat. 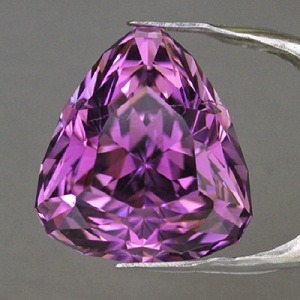 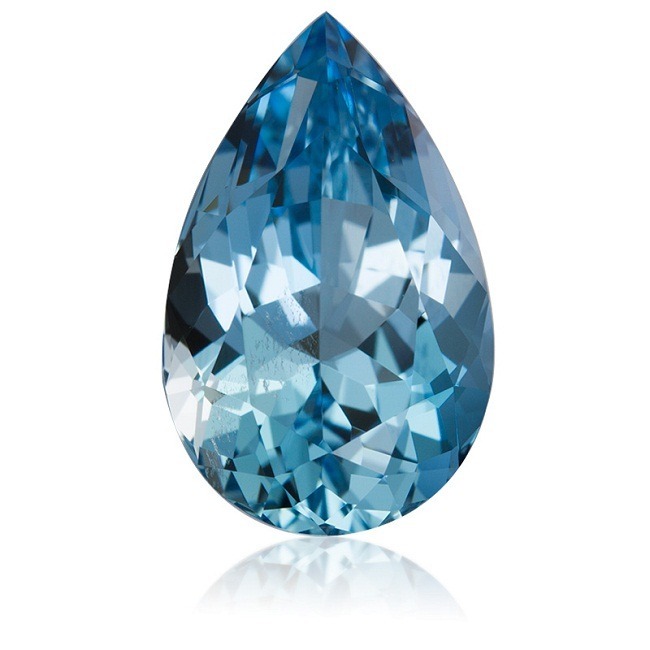 The price of the gemstone depends upon the cut, clarity and the color of the stone. 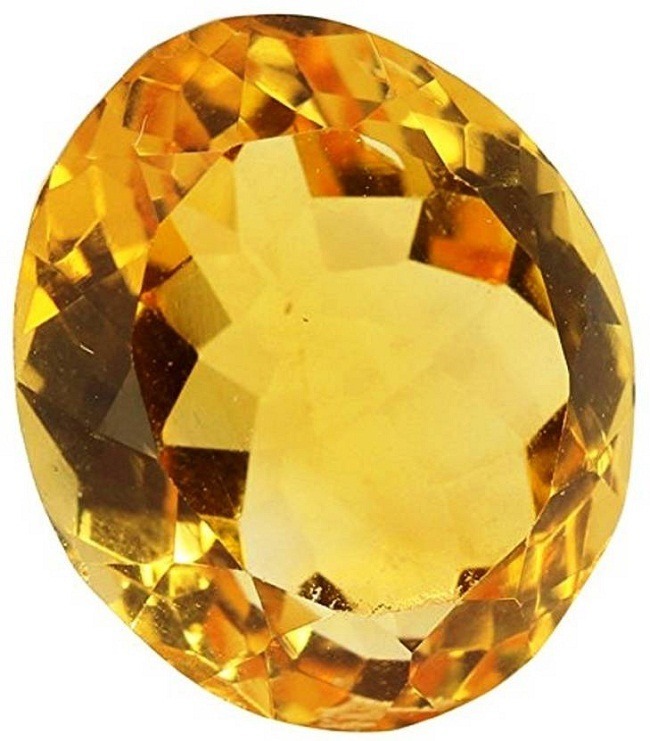 Unheated yellow sapphire is most costly than heated stones.